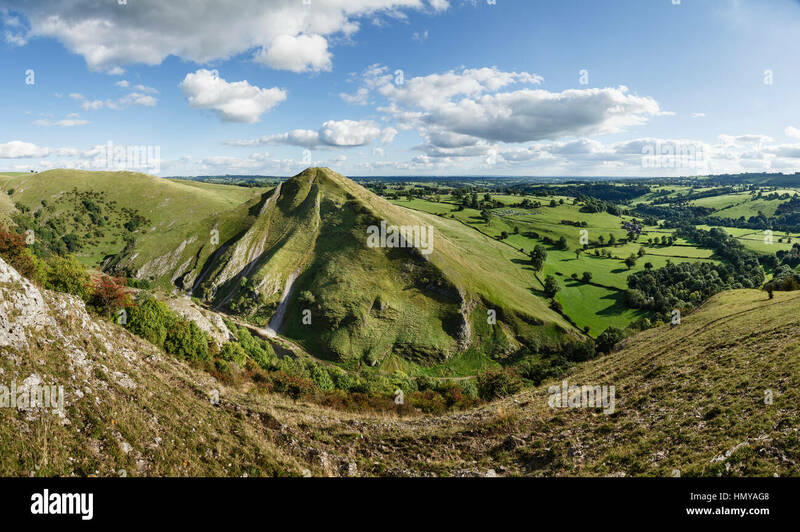 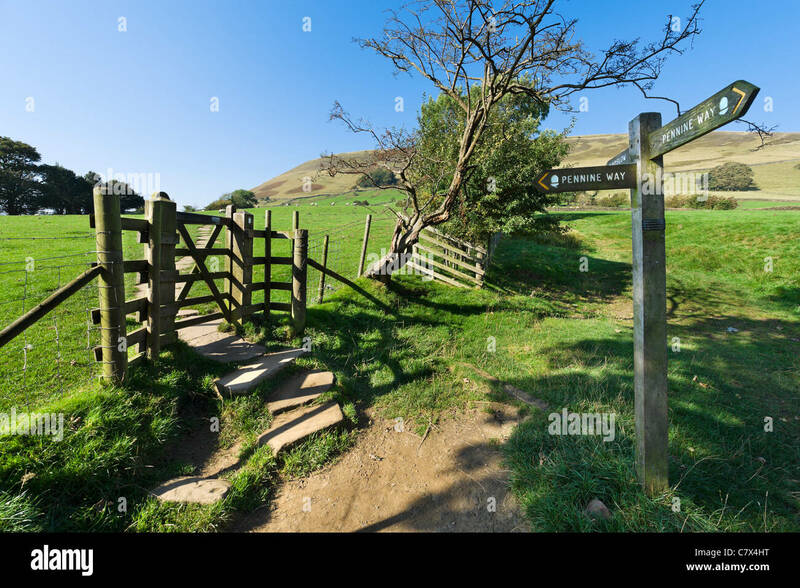 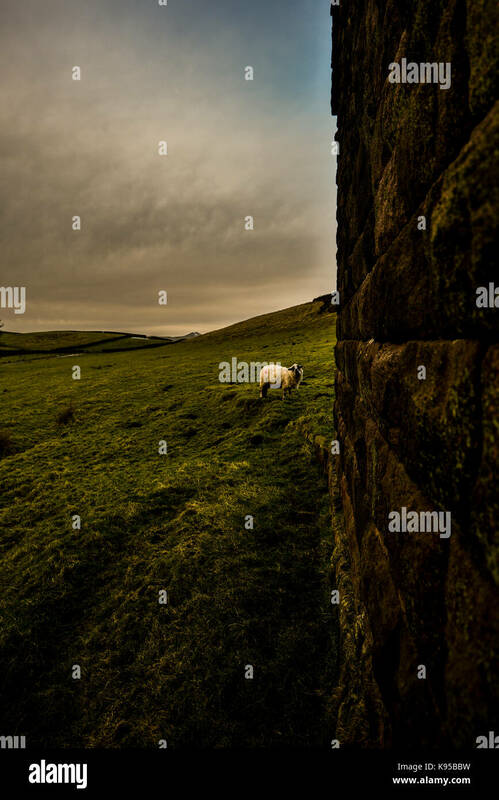 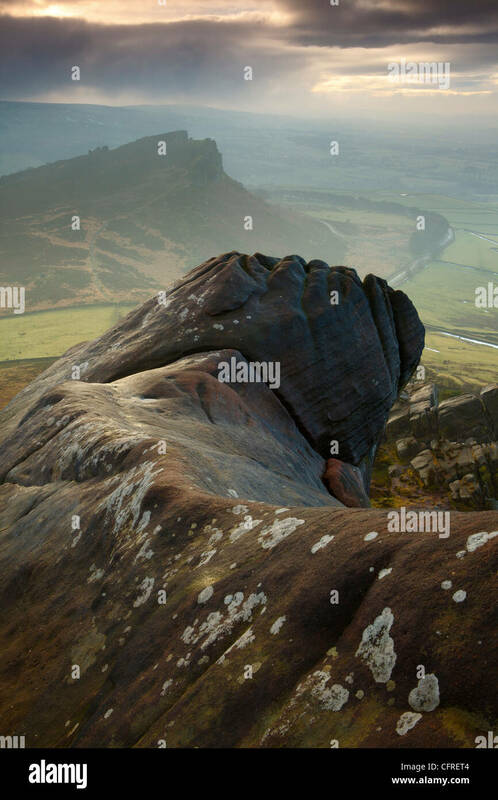 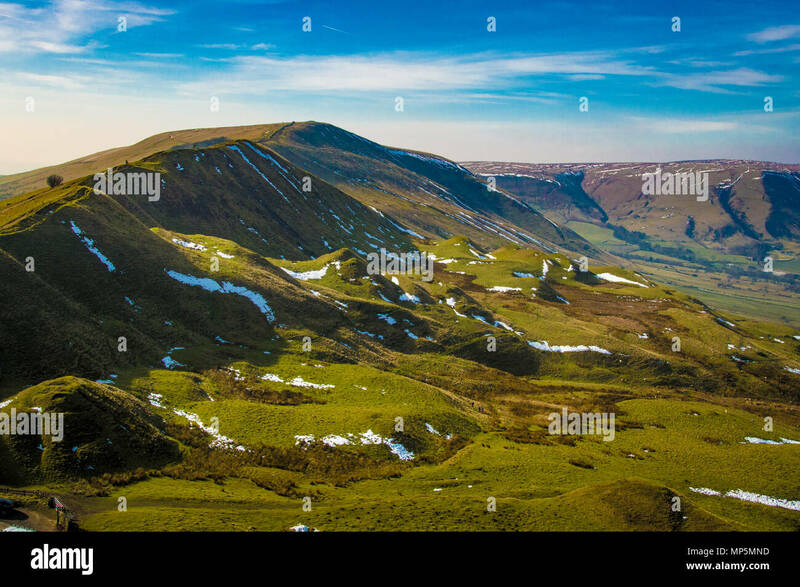 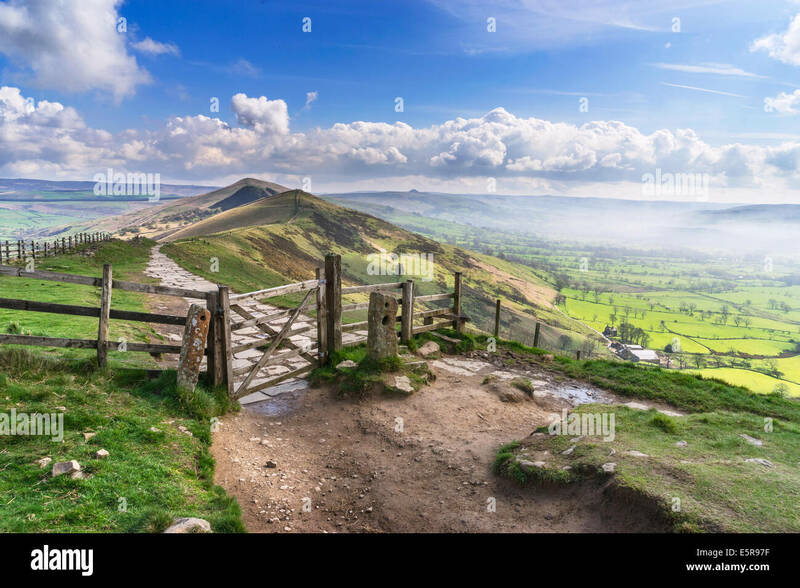 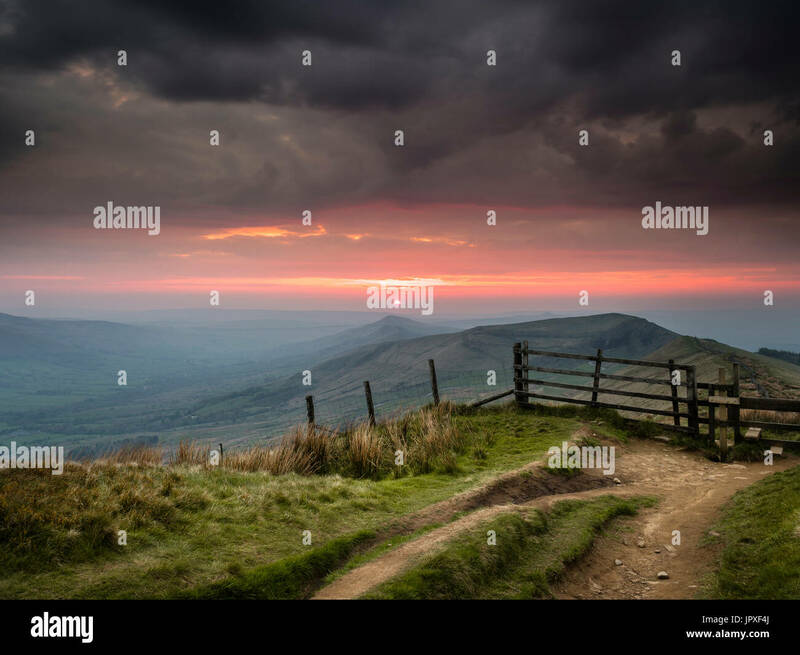 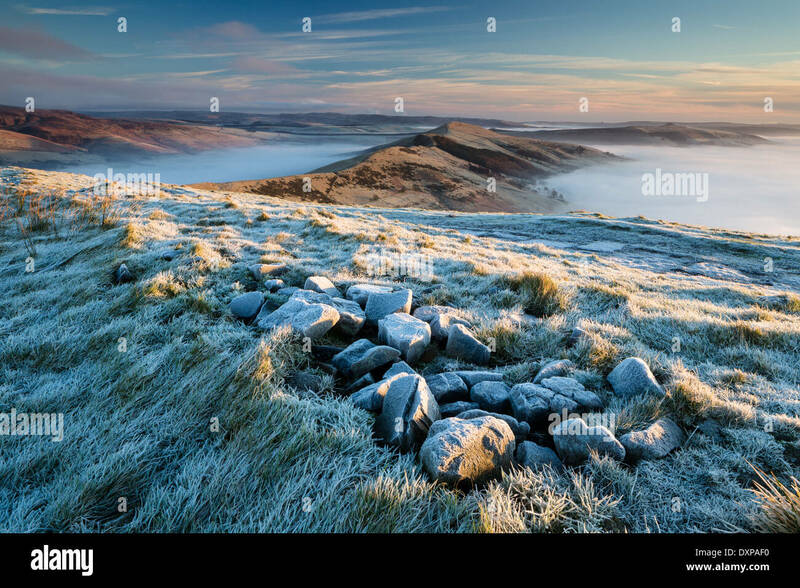 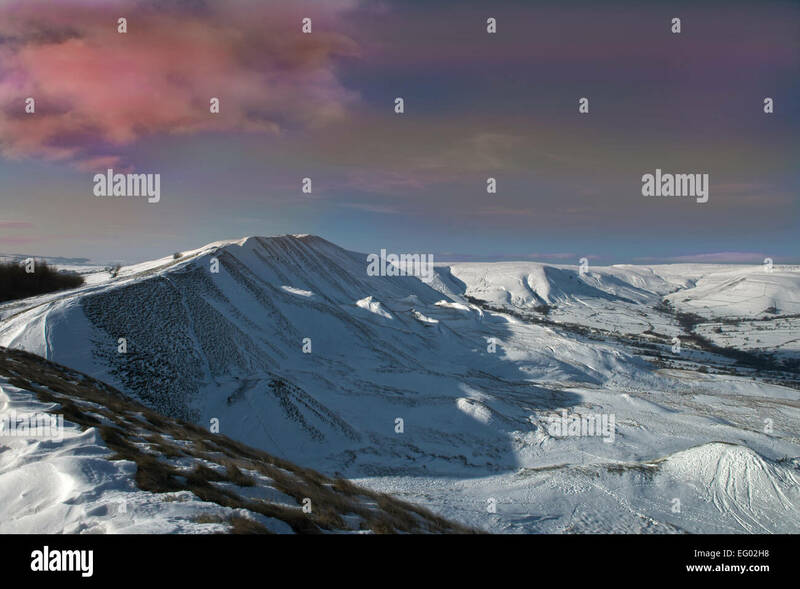 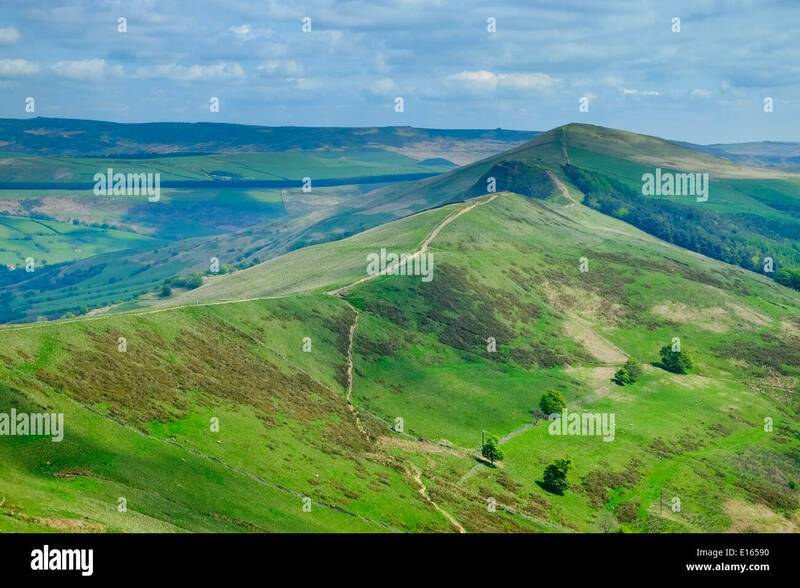 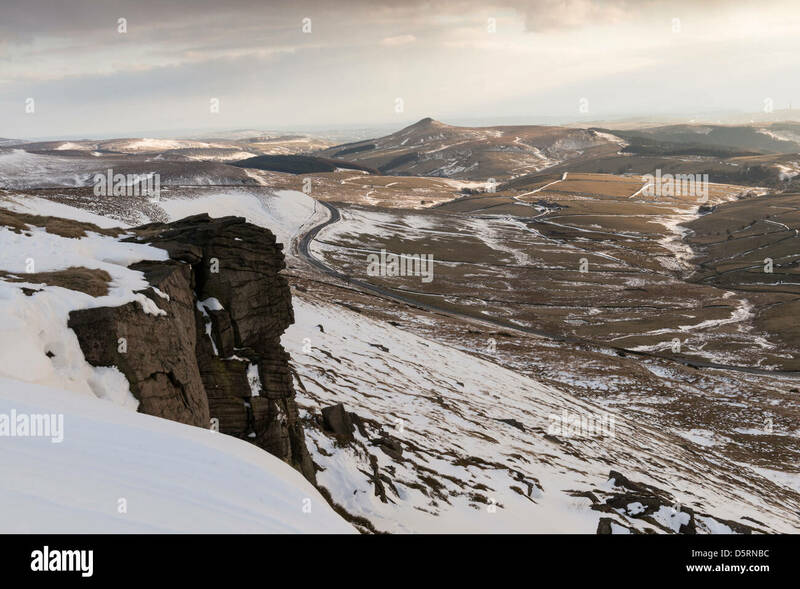 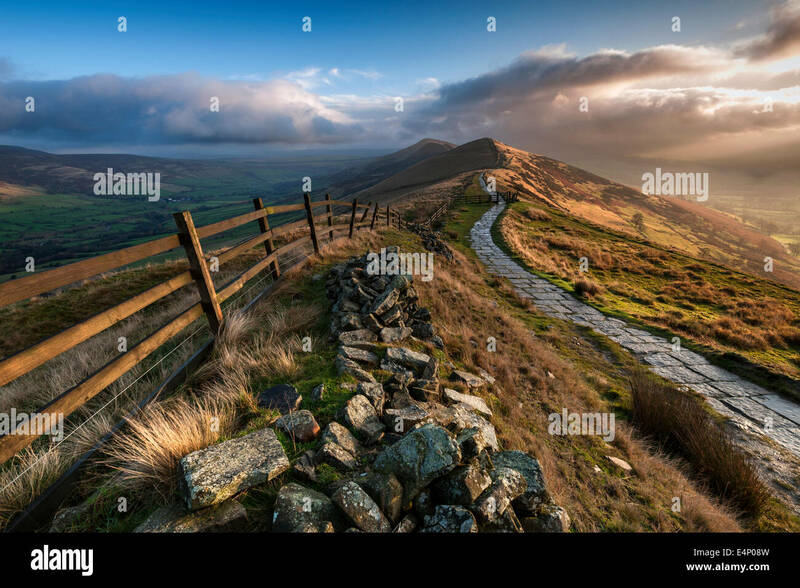 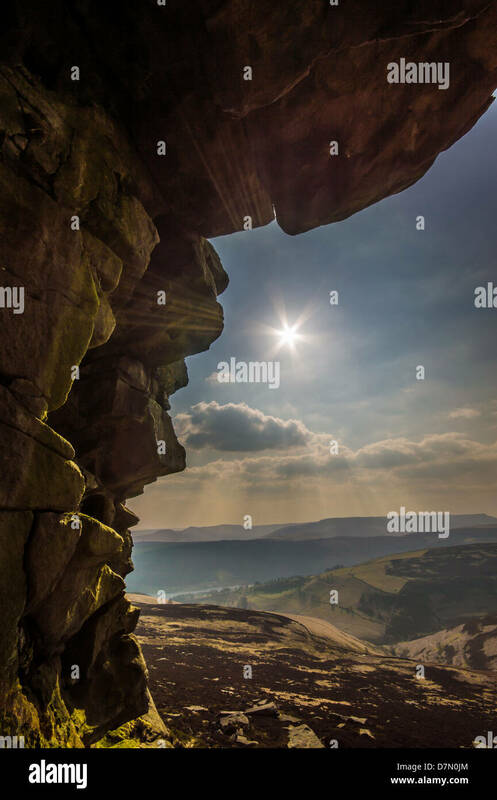 Mam Tor, Peak district, UK. 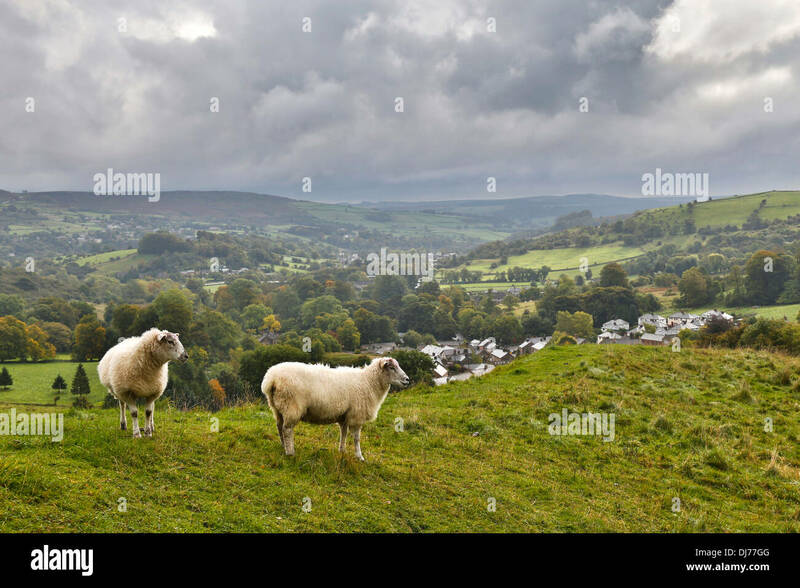 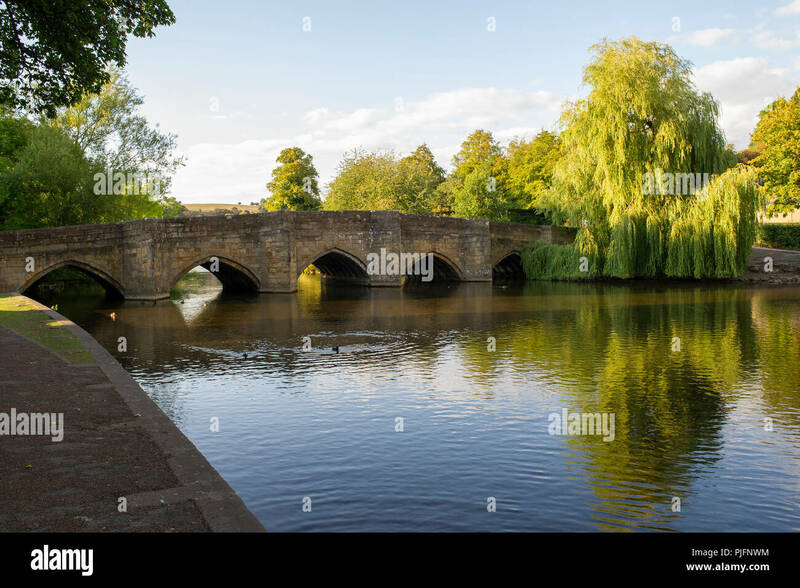 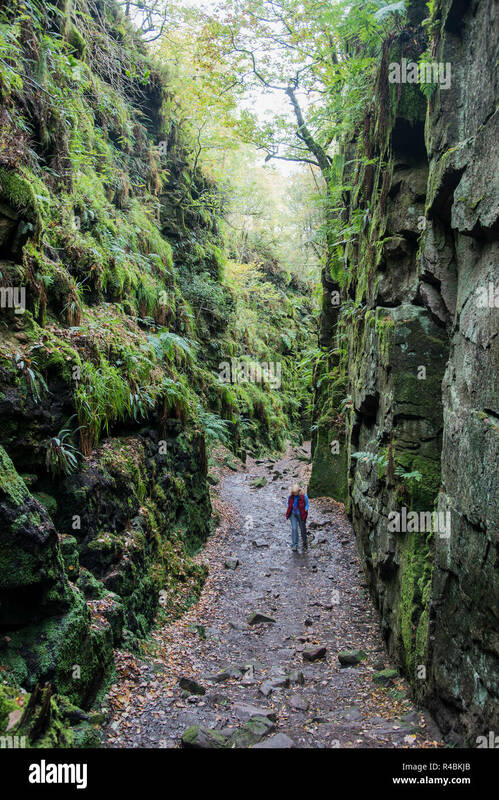 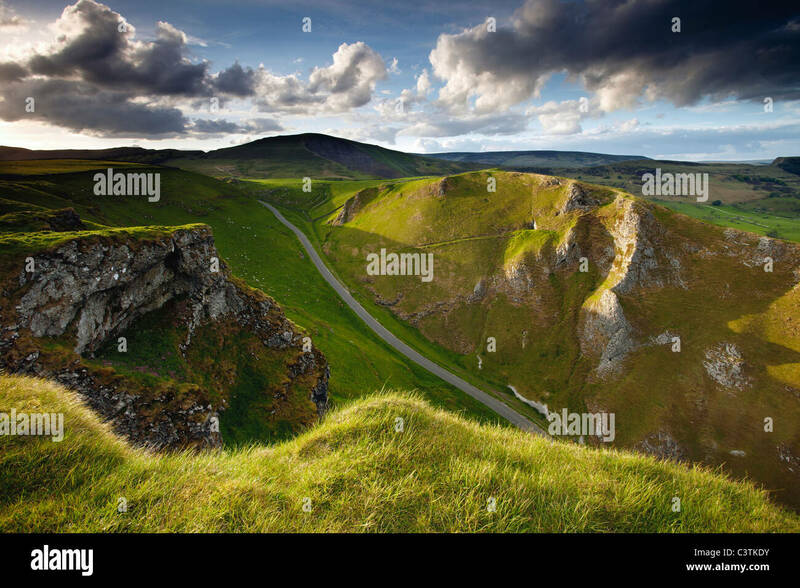 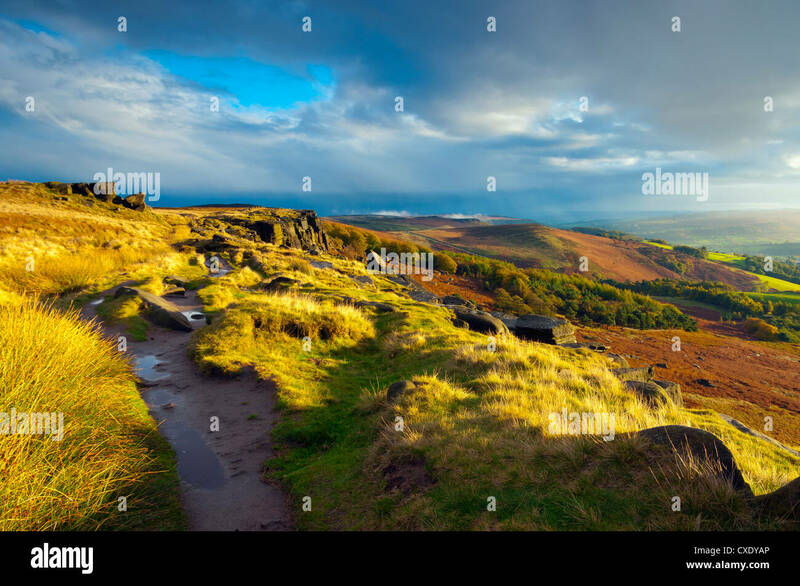 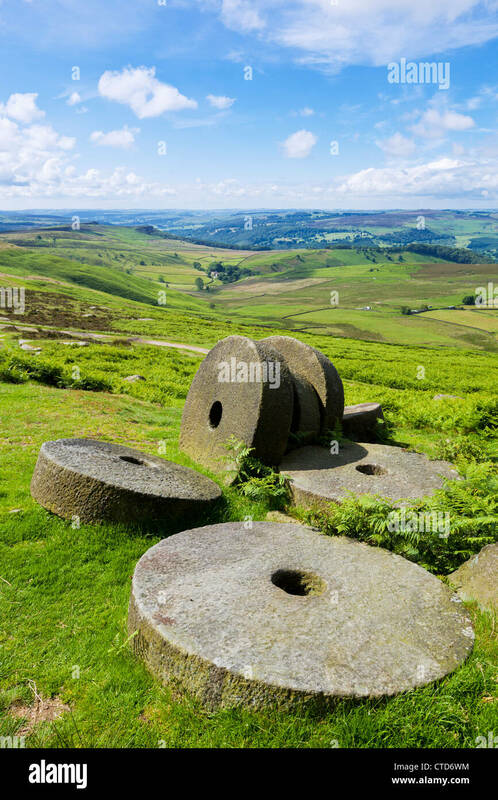 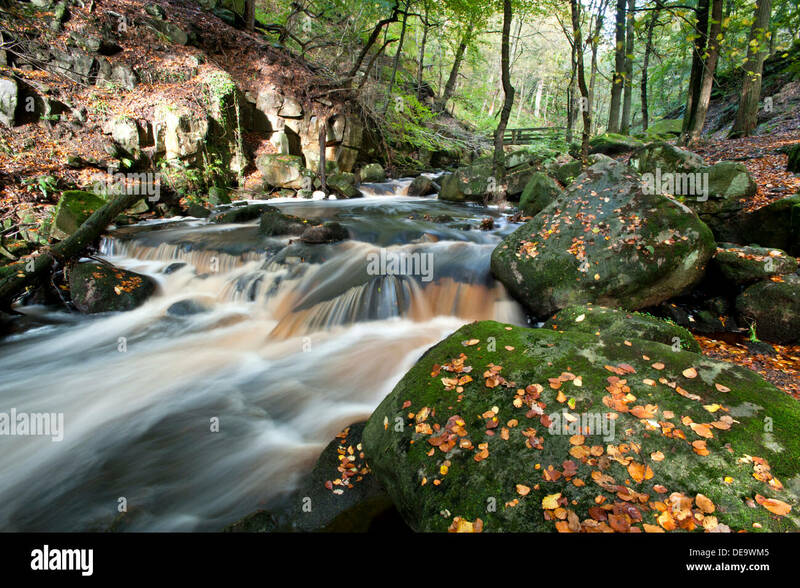 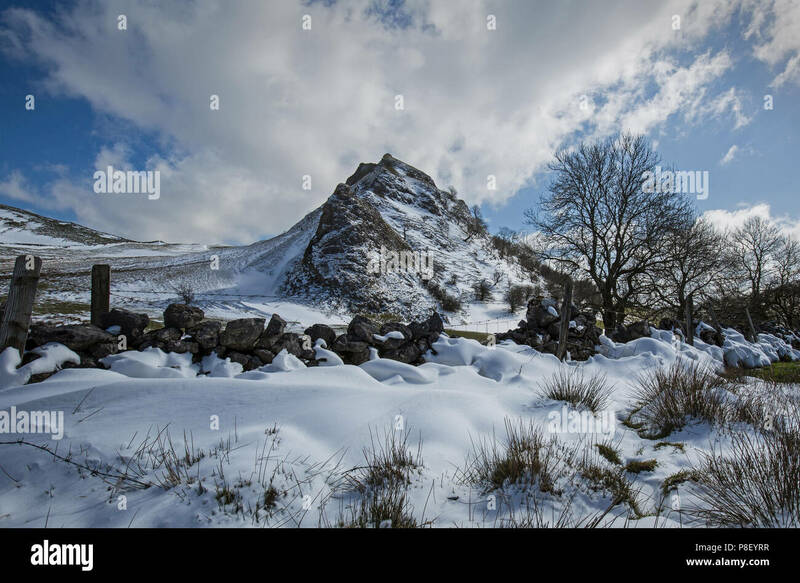 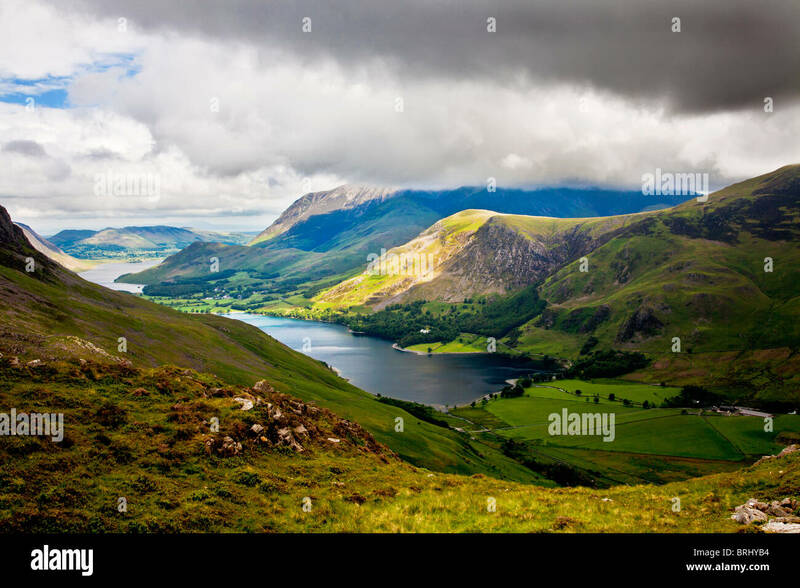 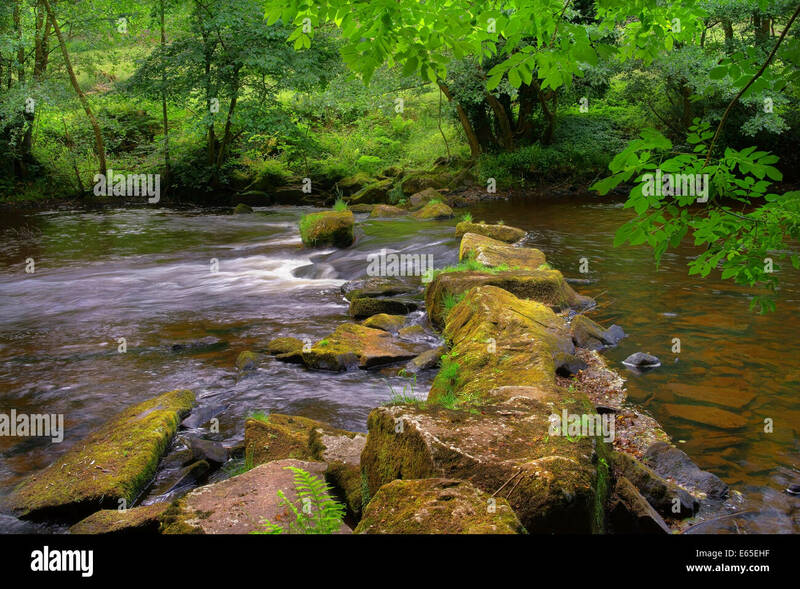 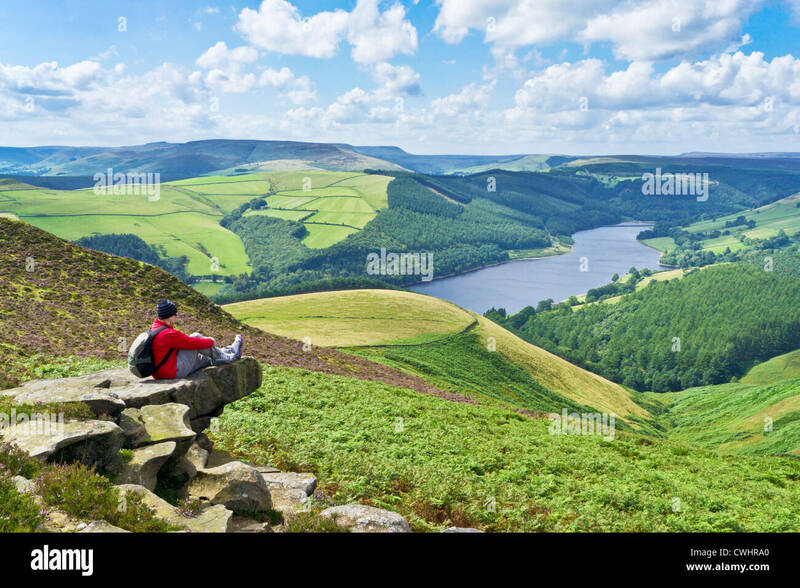 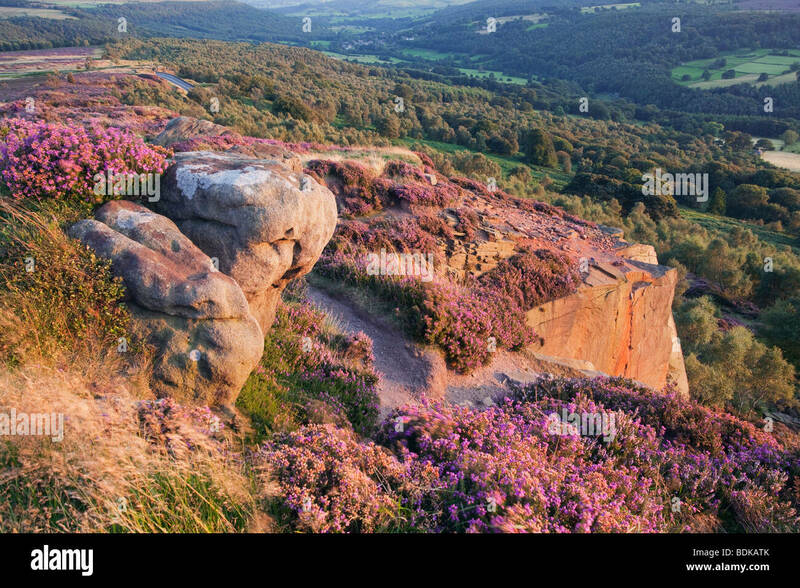 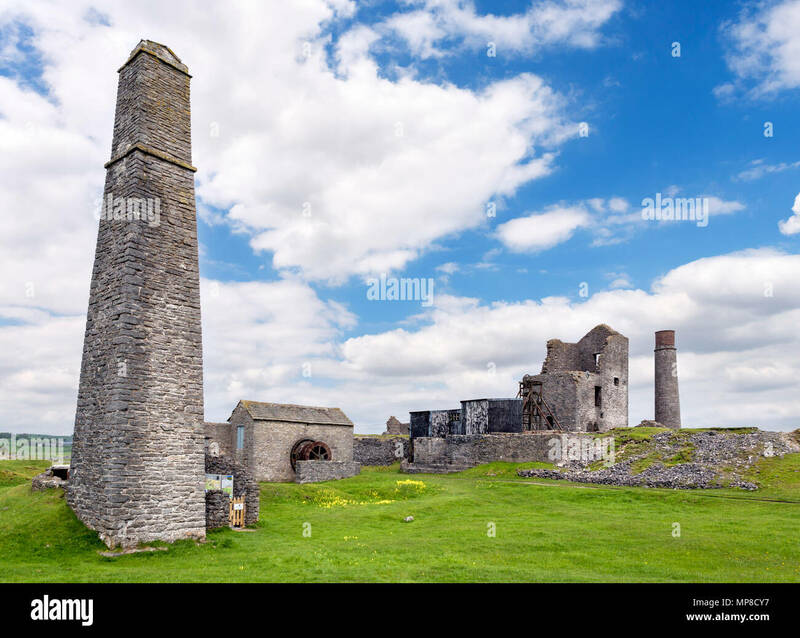 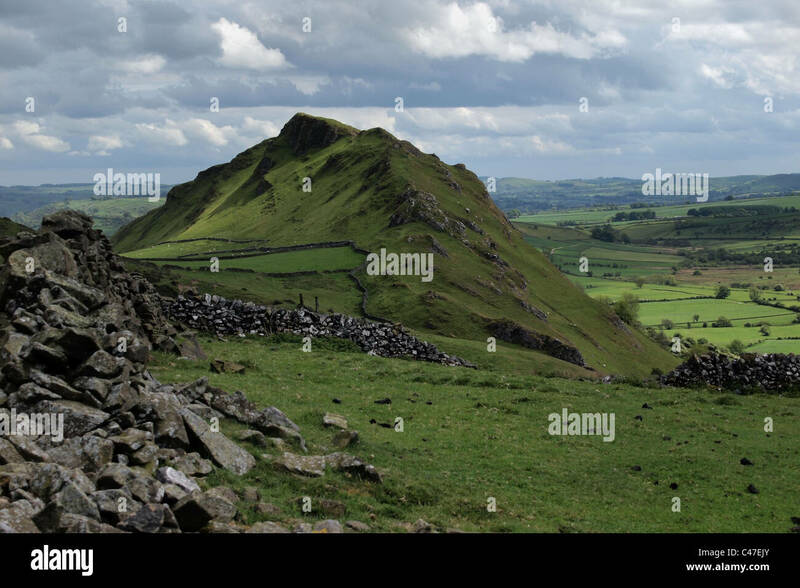 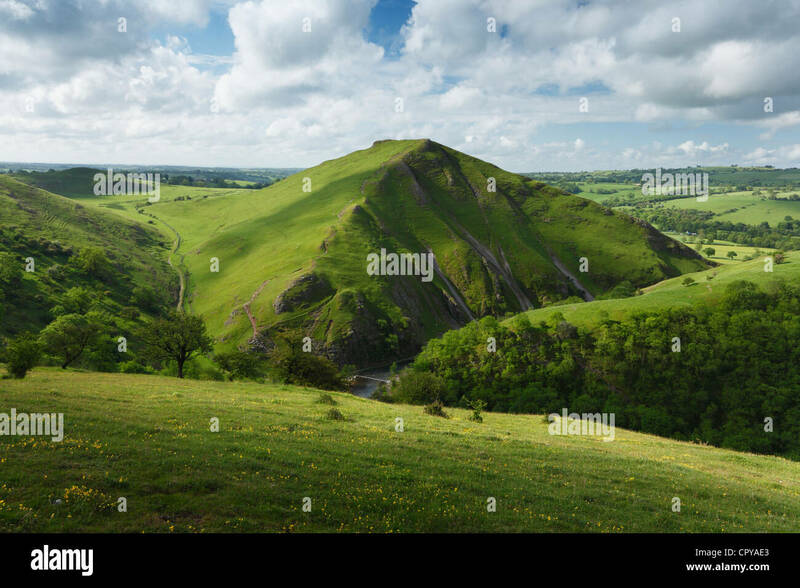 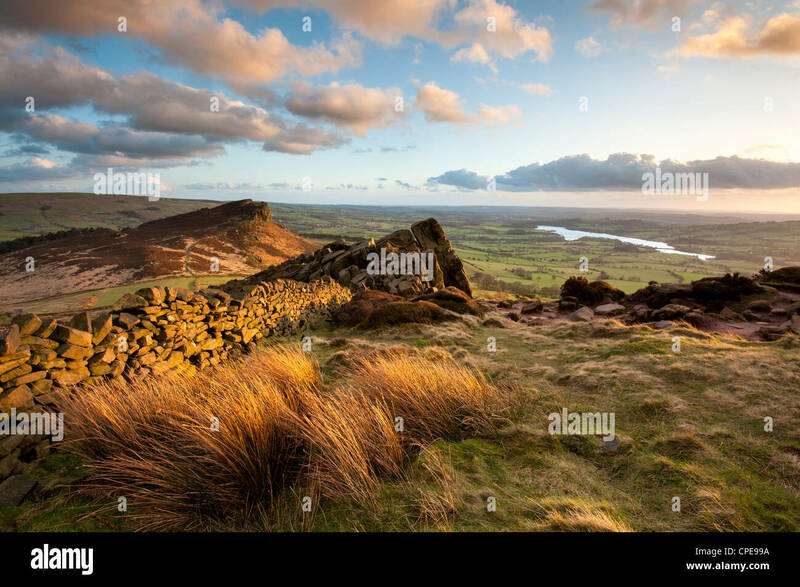 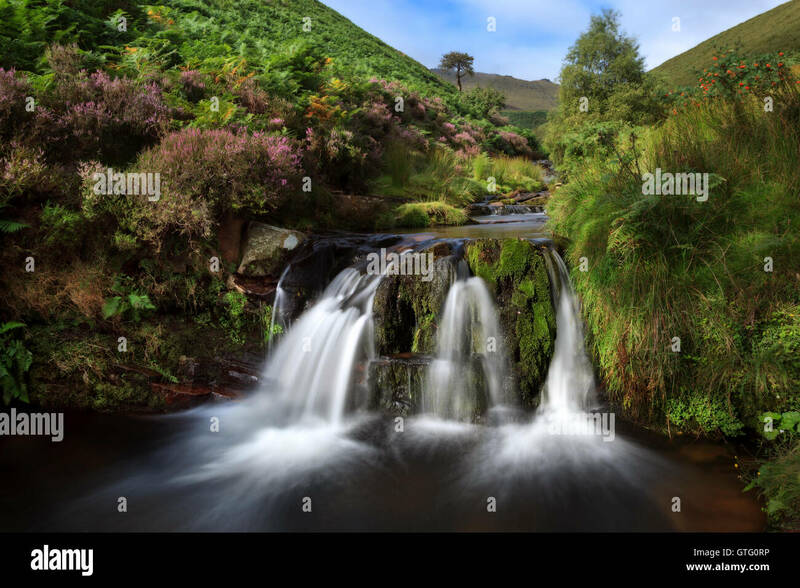 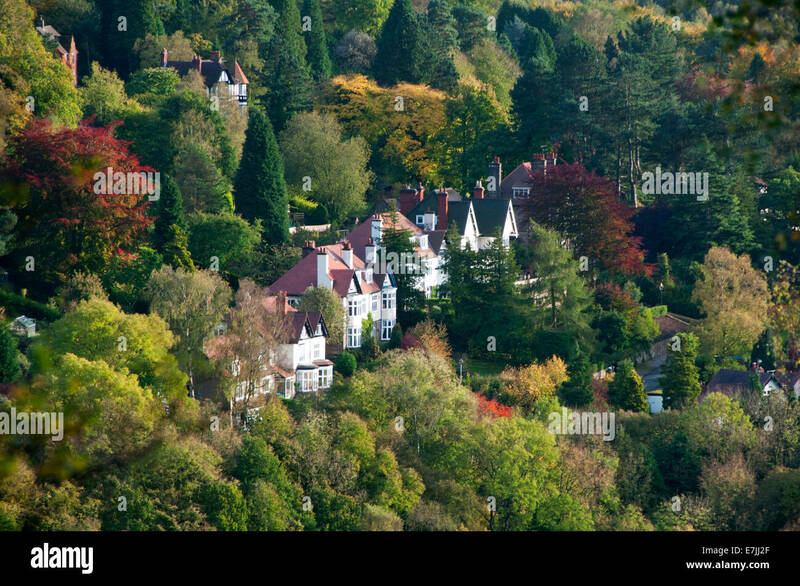 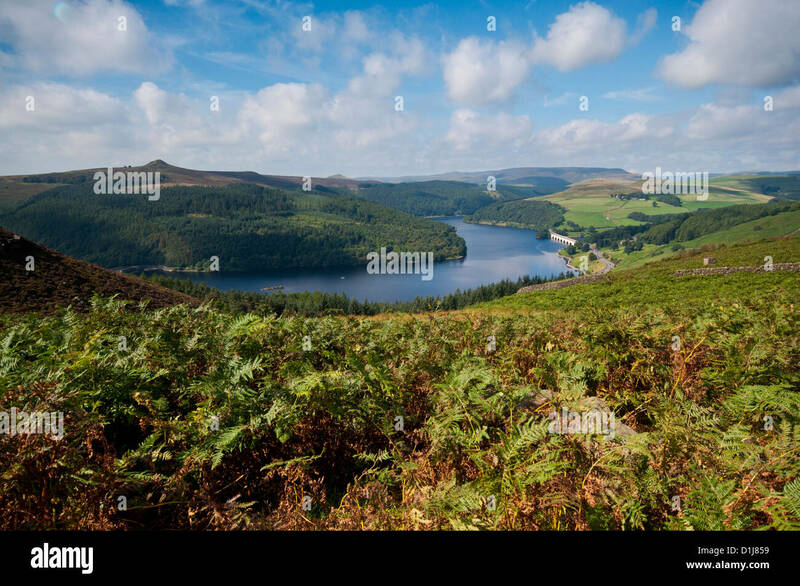 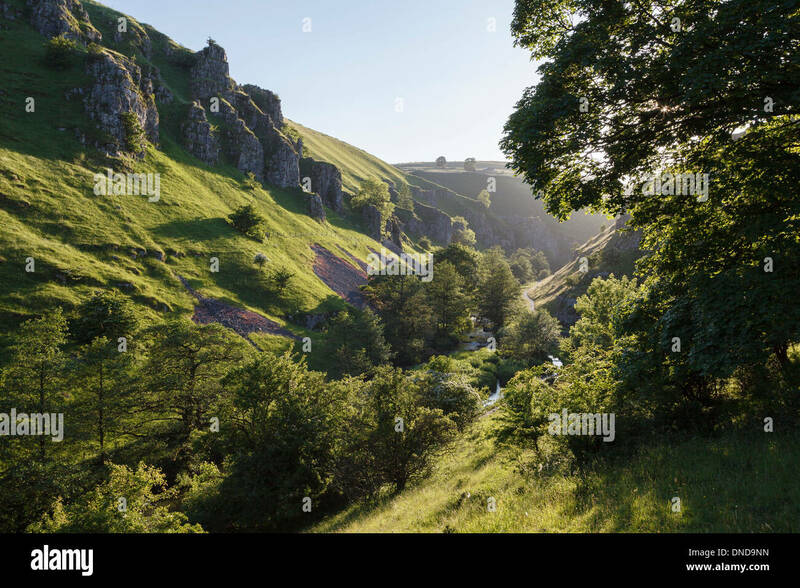 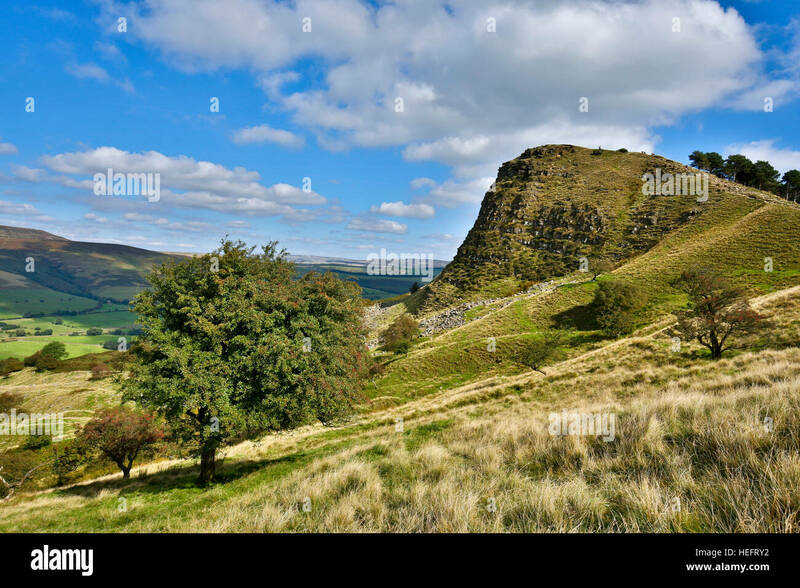 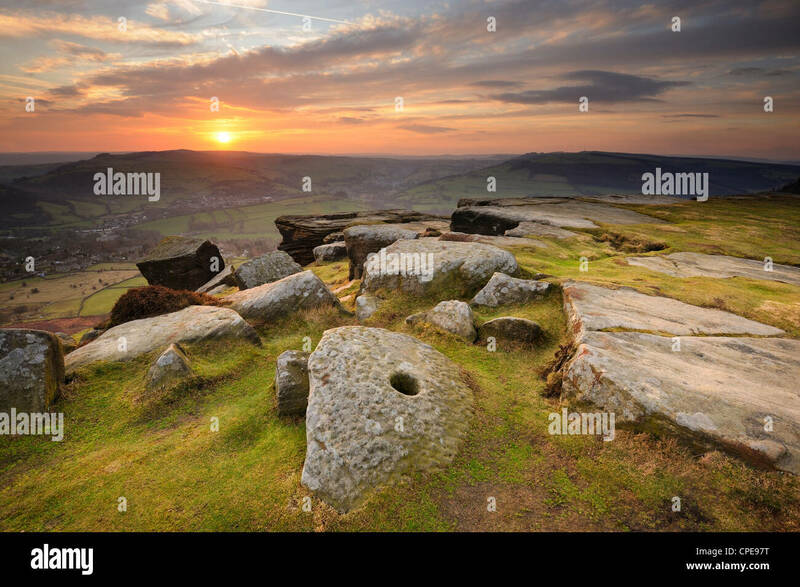 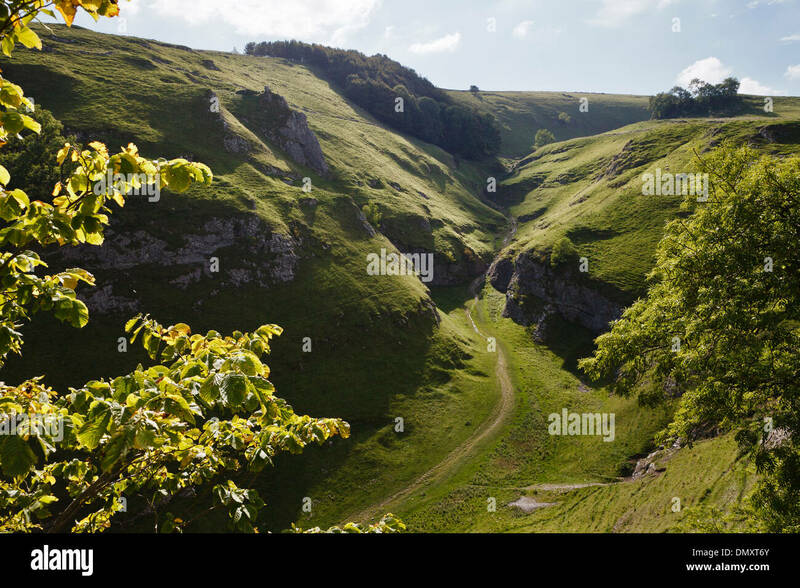 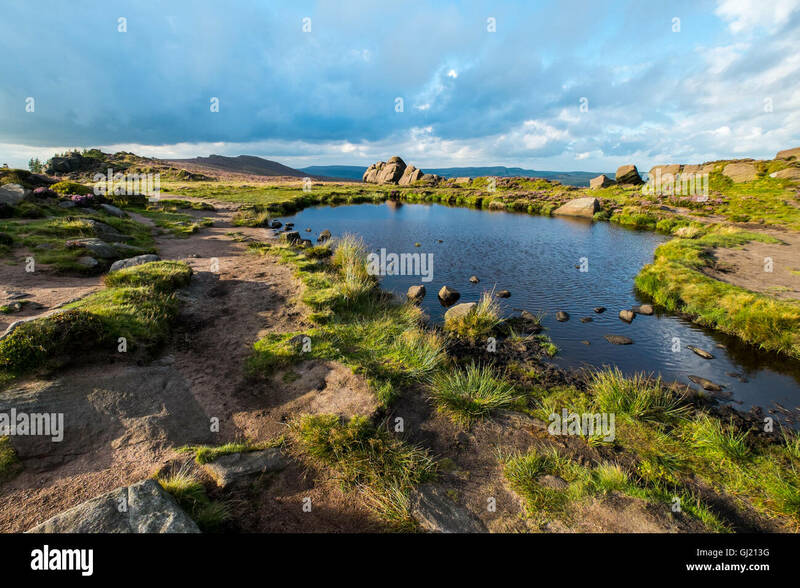 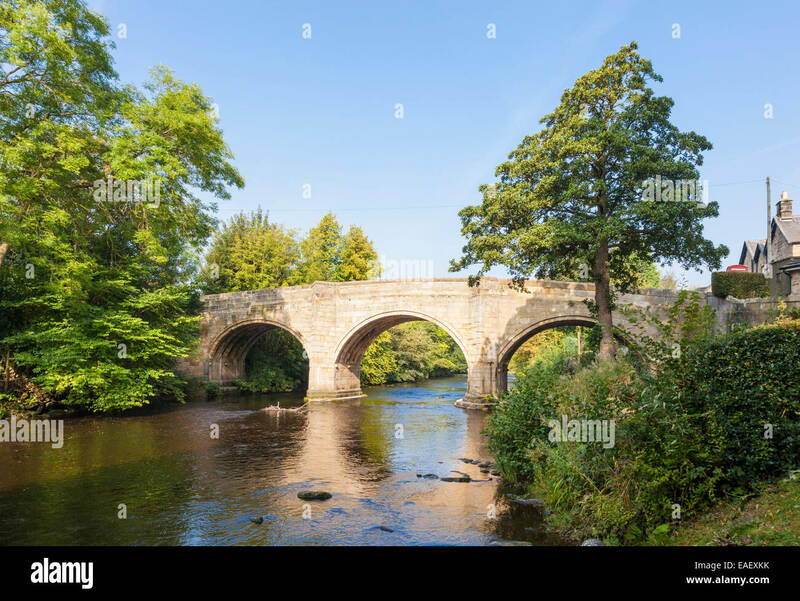 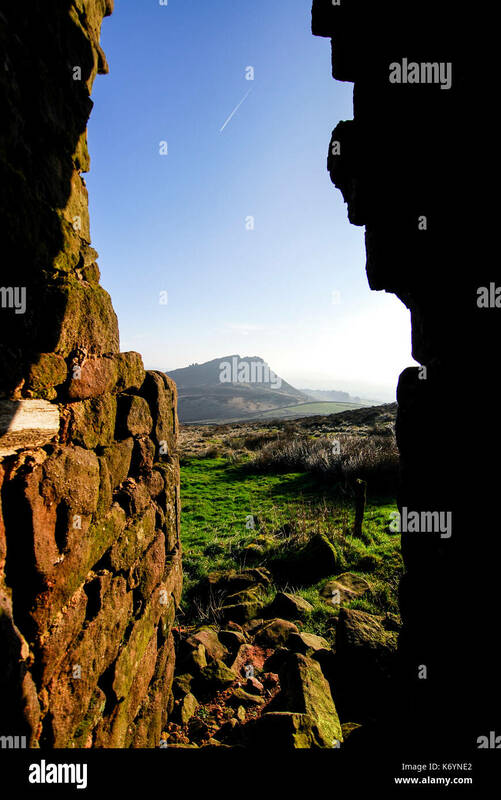 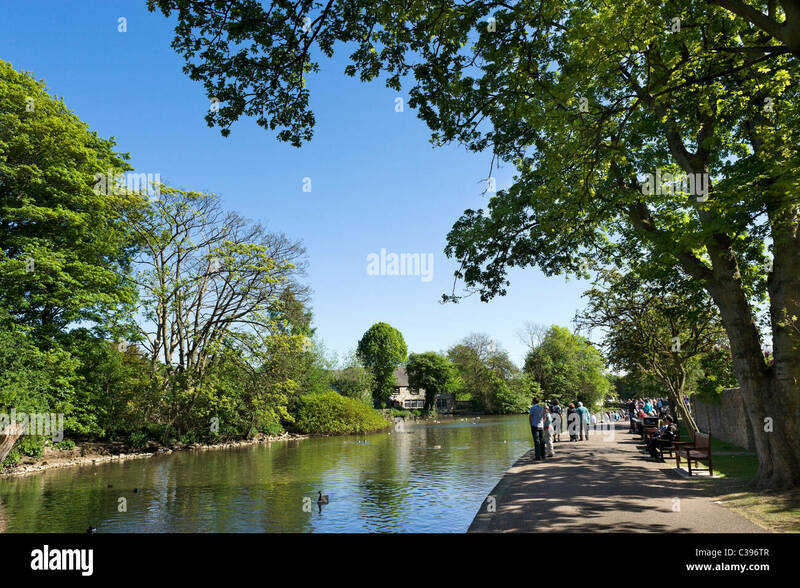 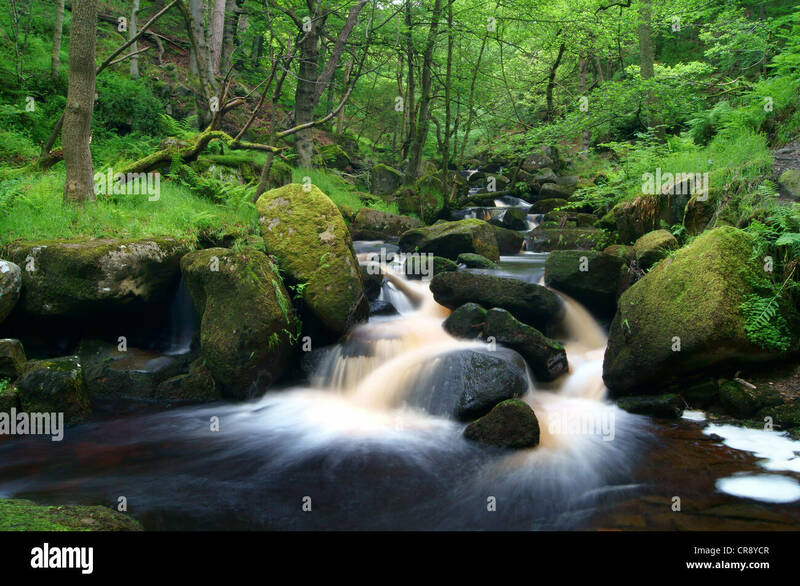 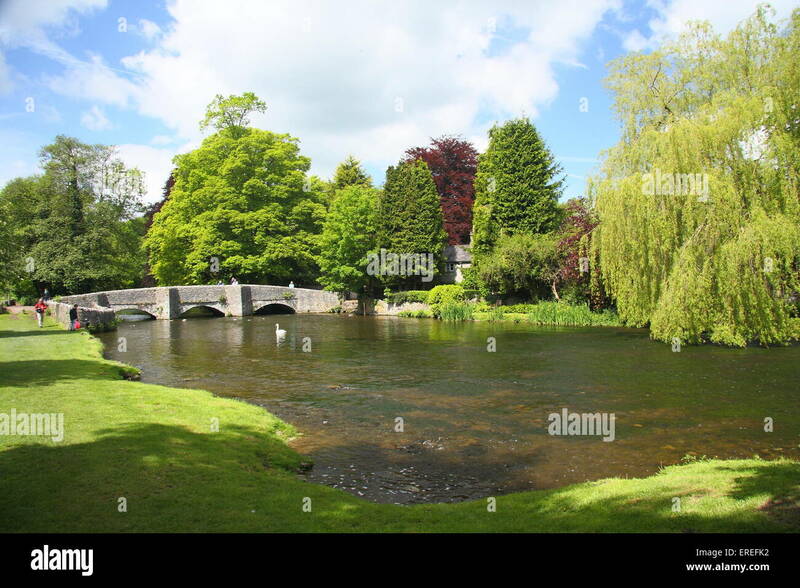 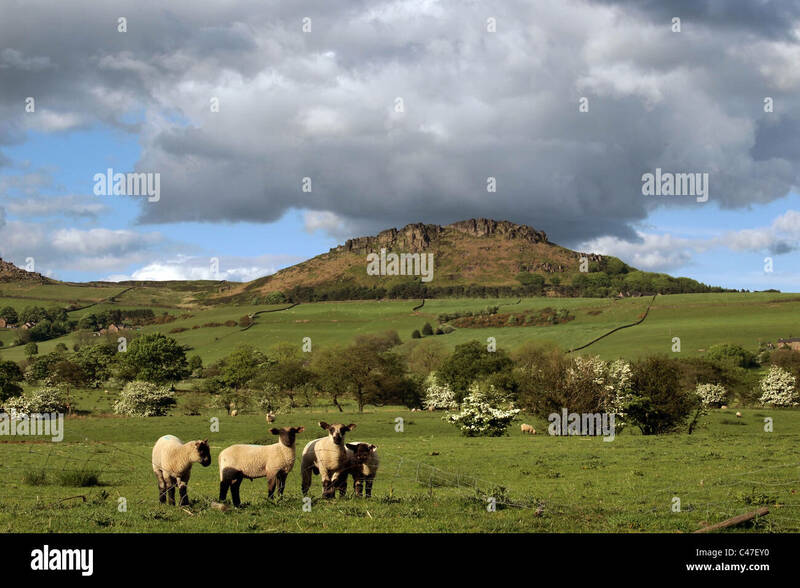 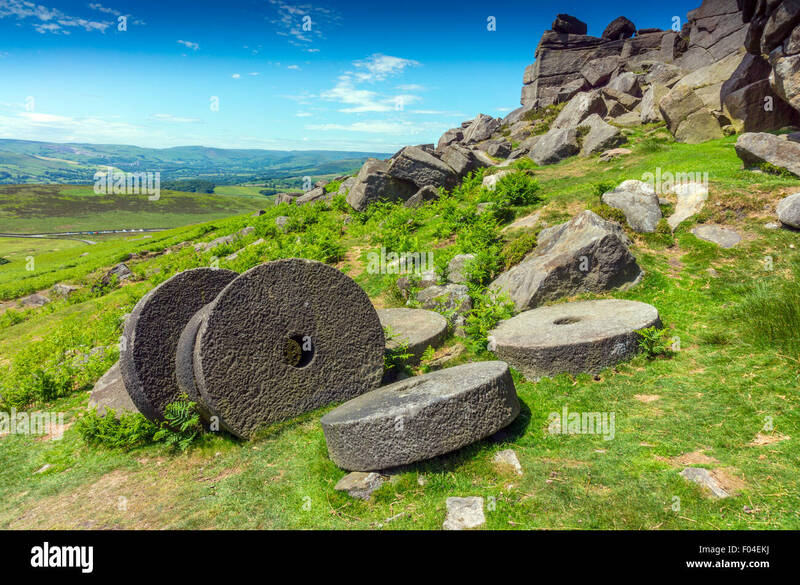 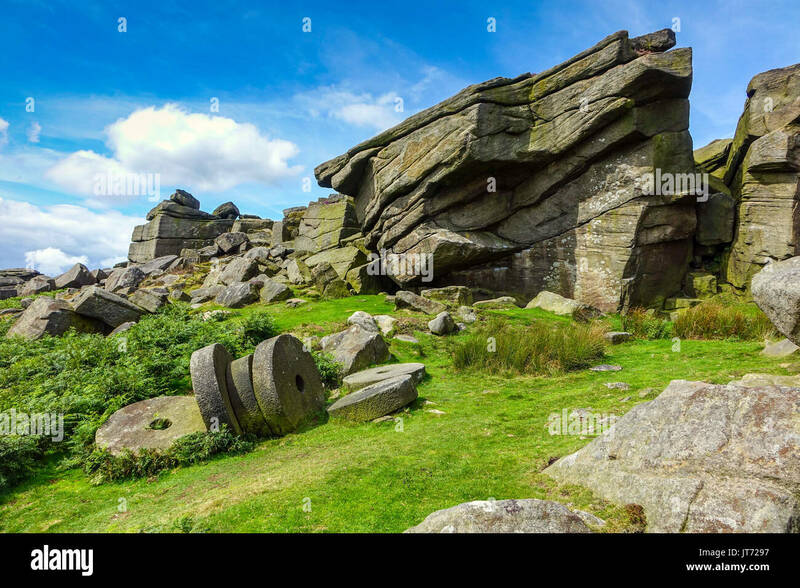 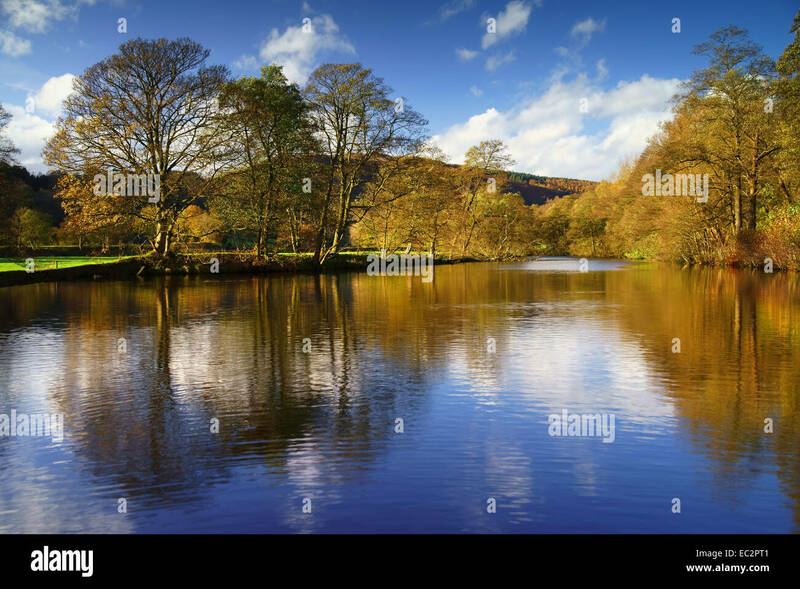 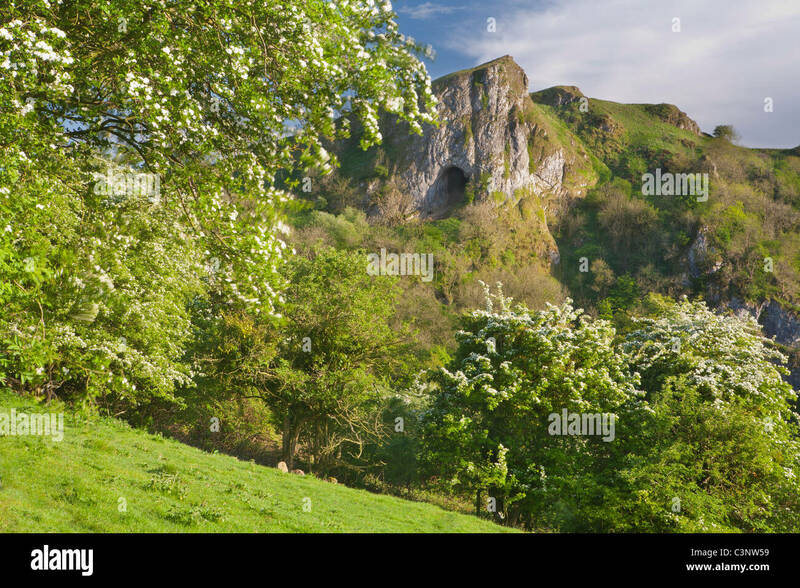 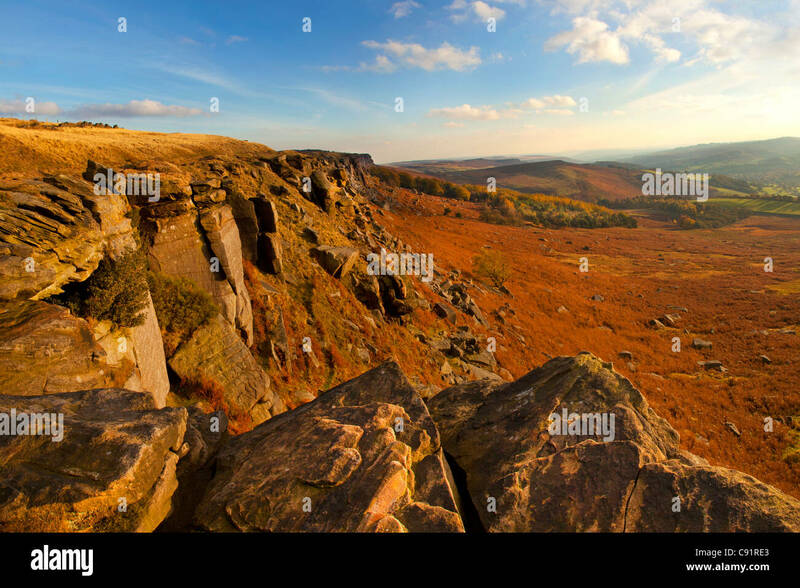 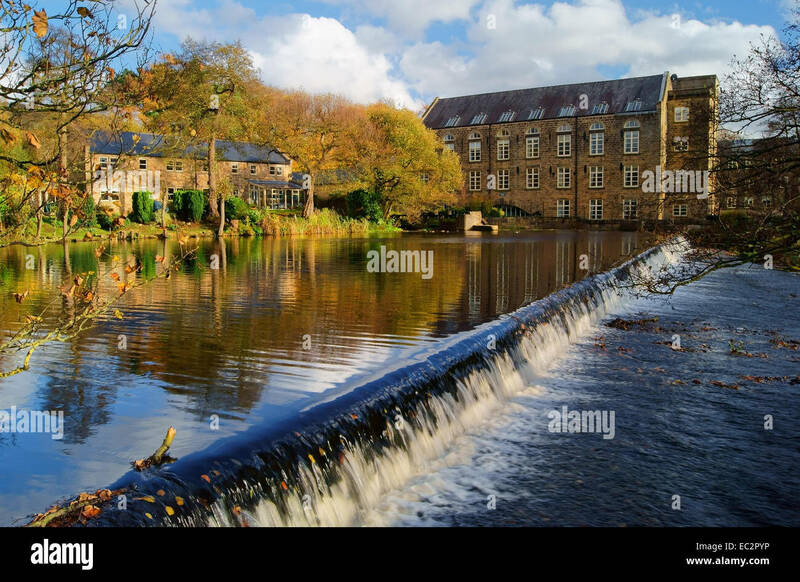 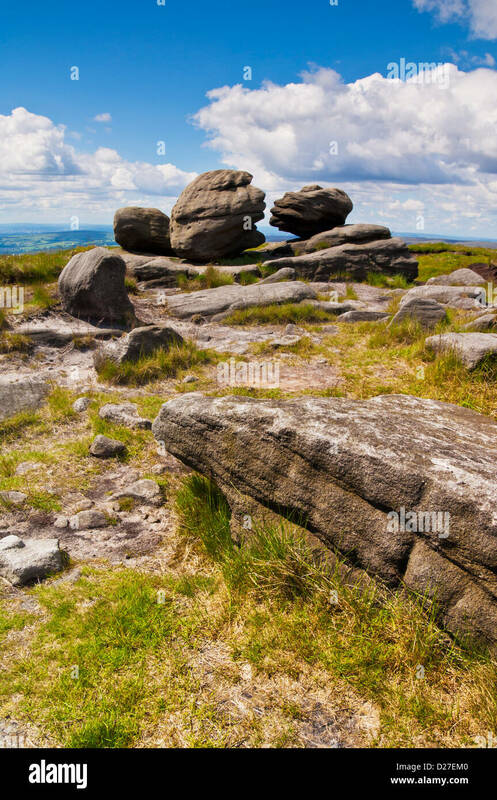 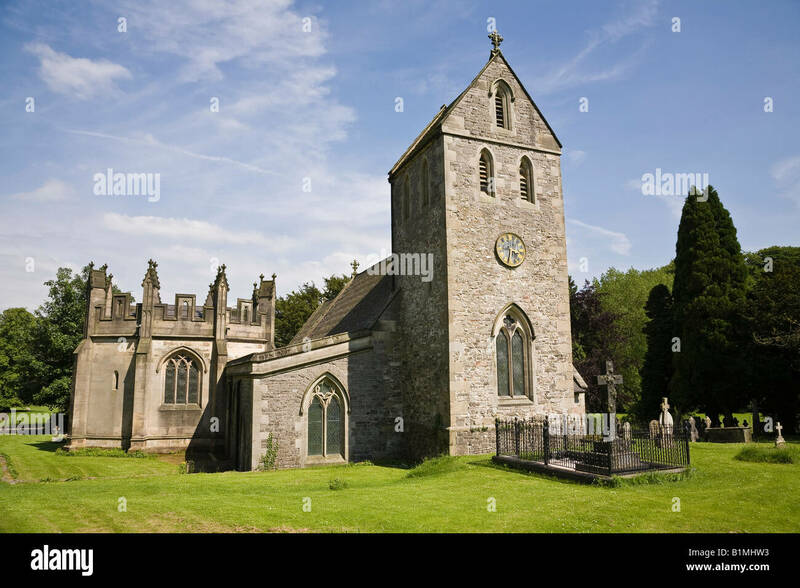 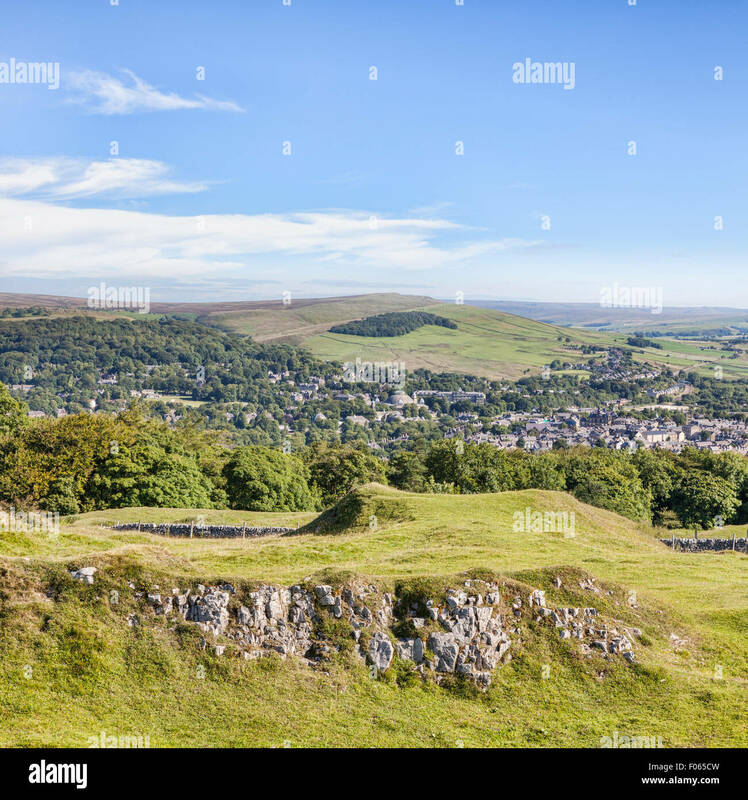 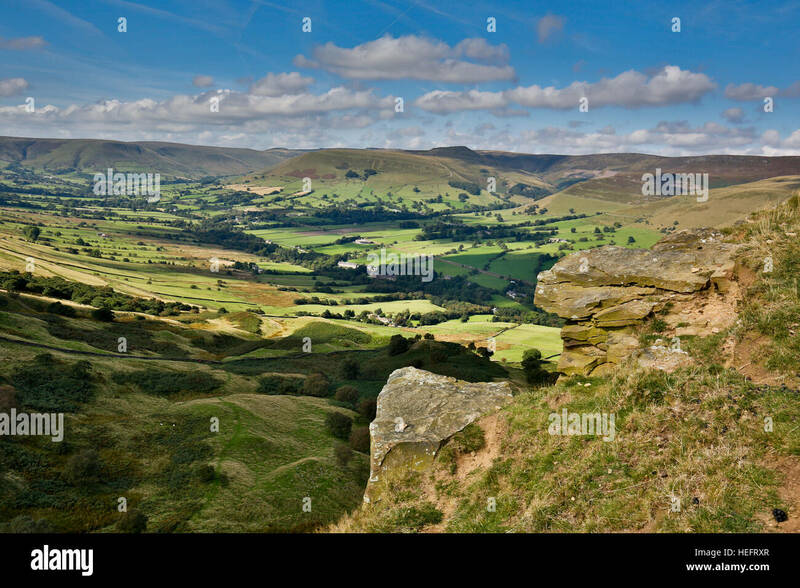 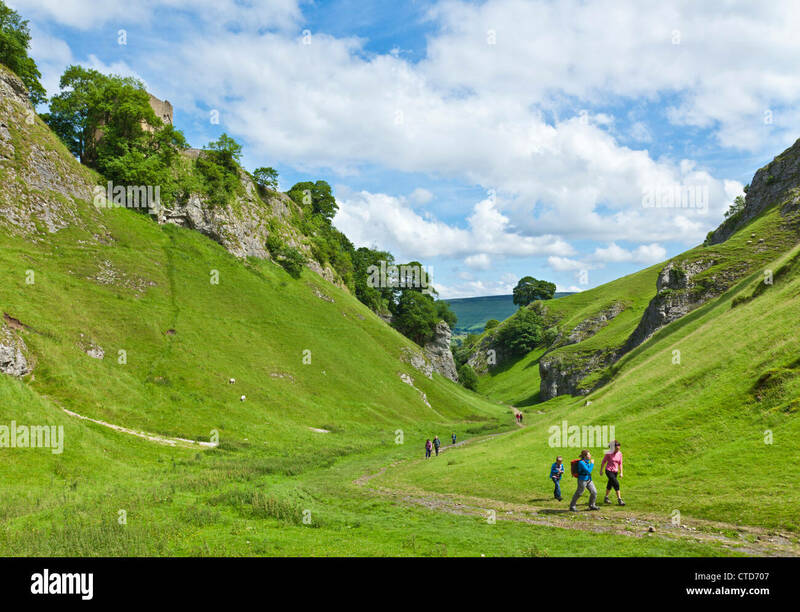 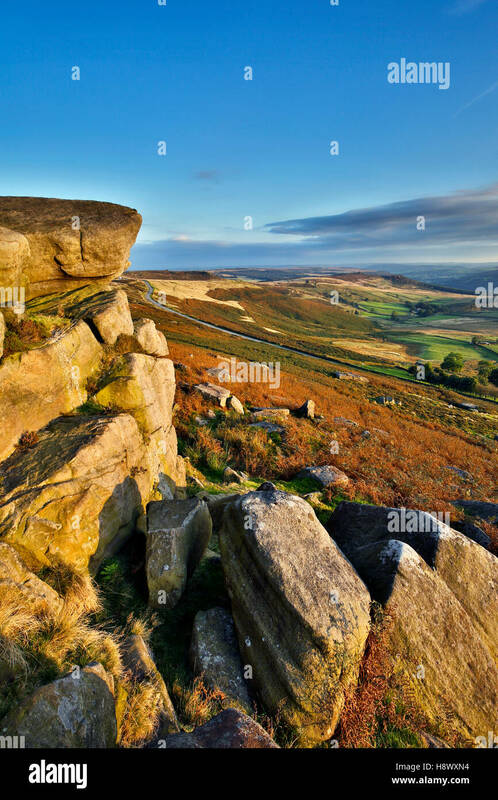 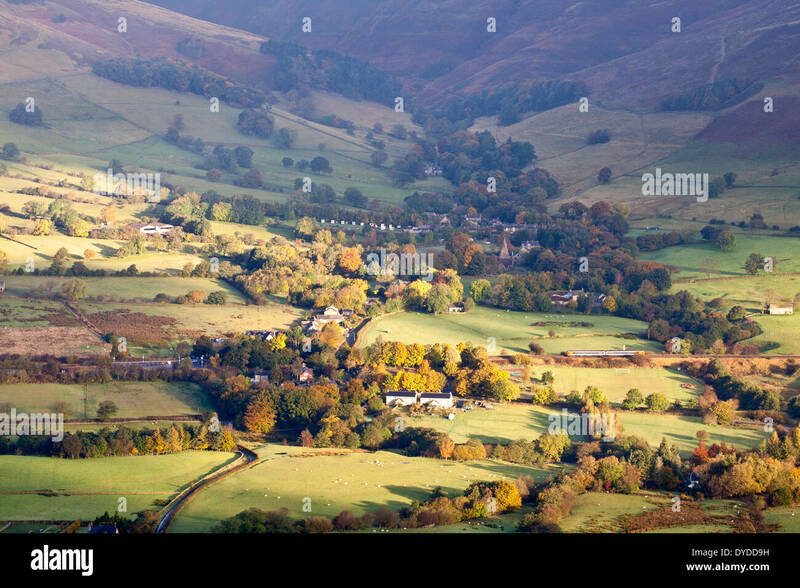 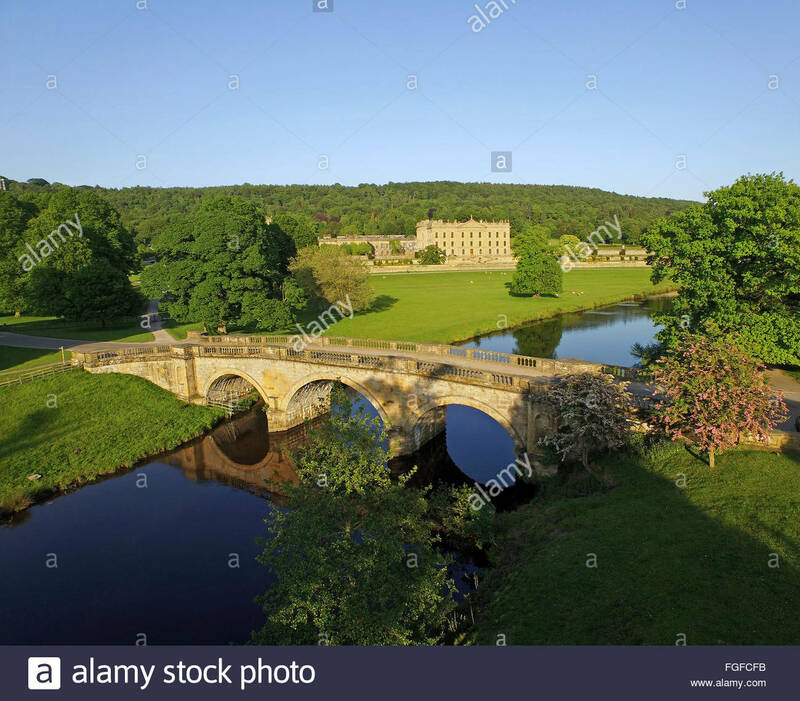 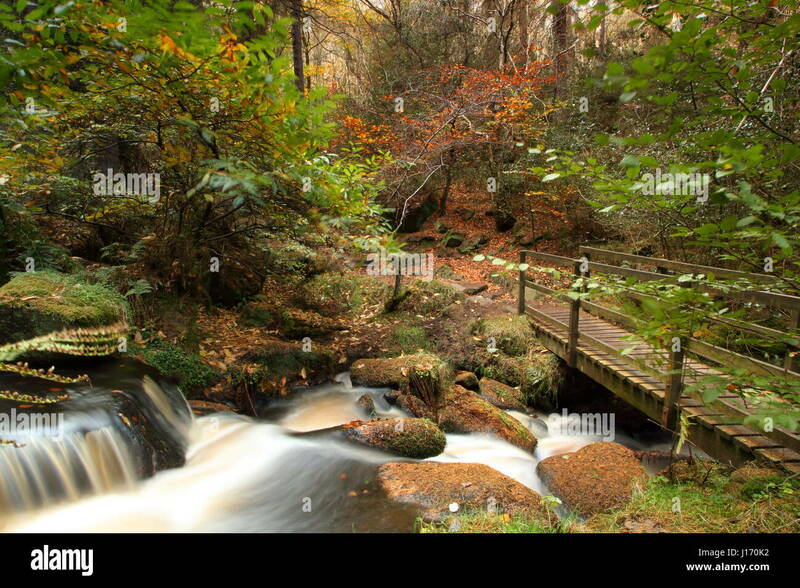 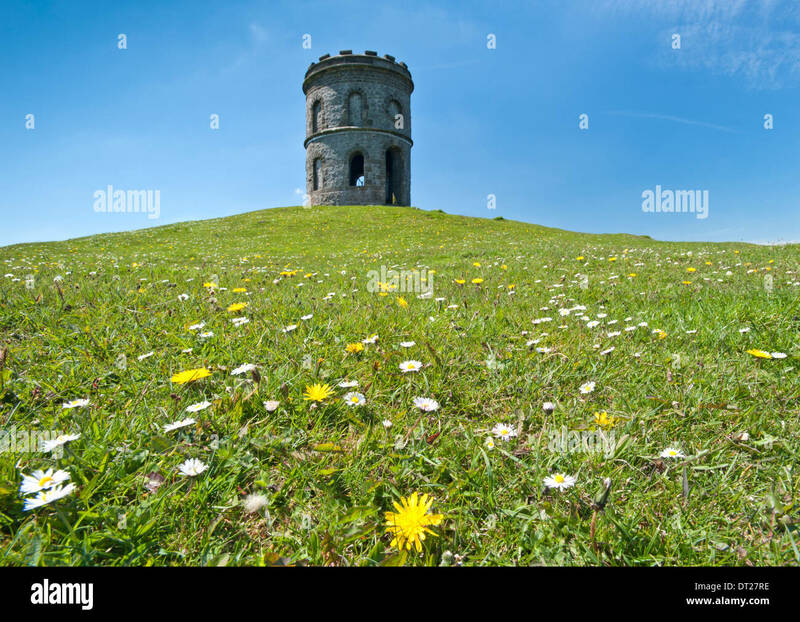 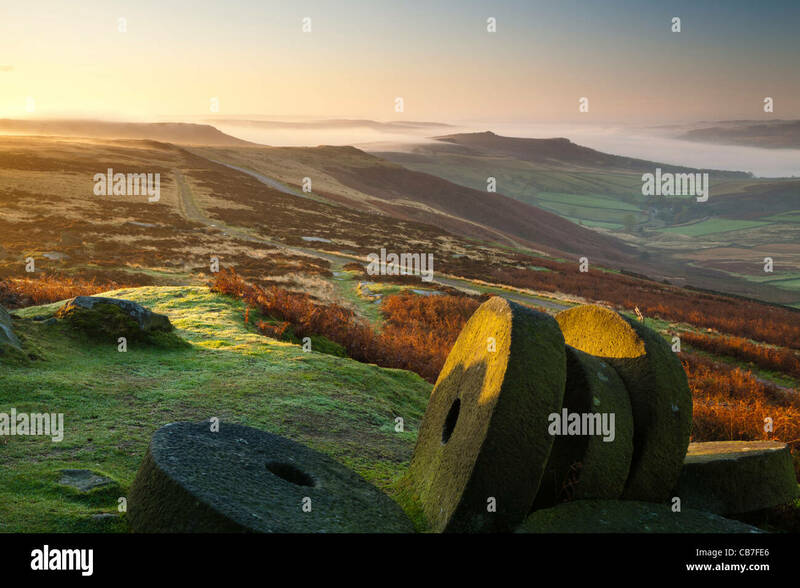 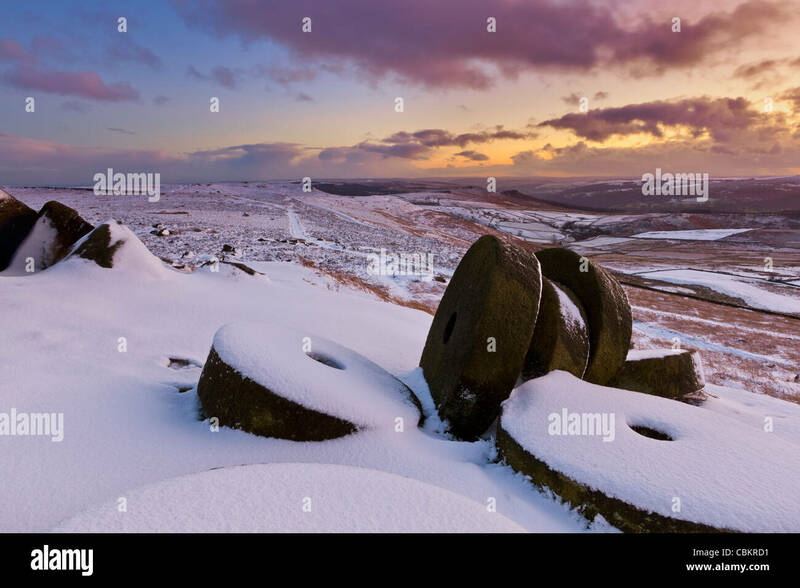 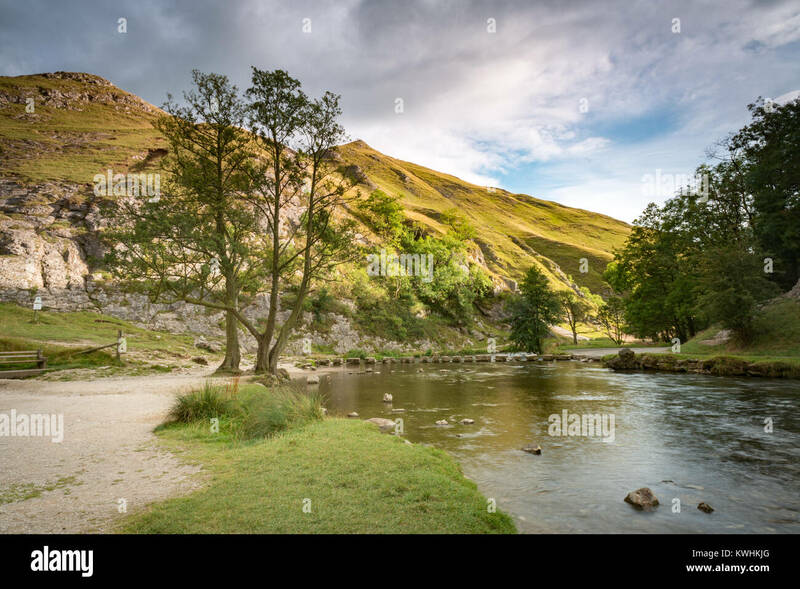 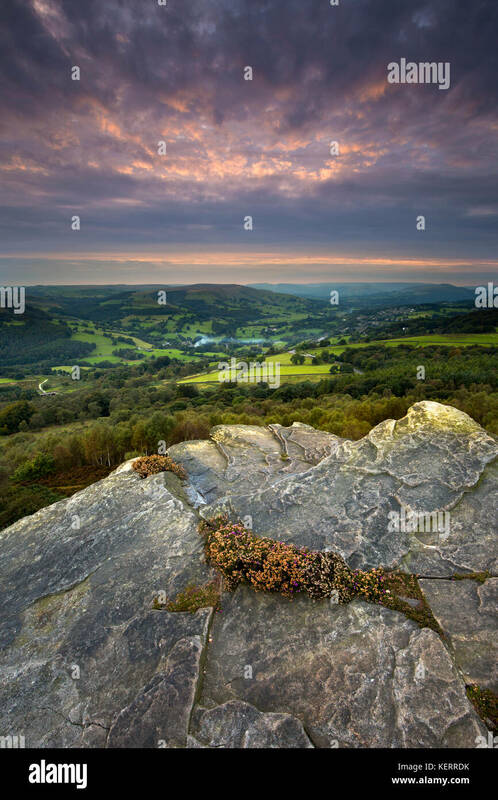 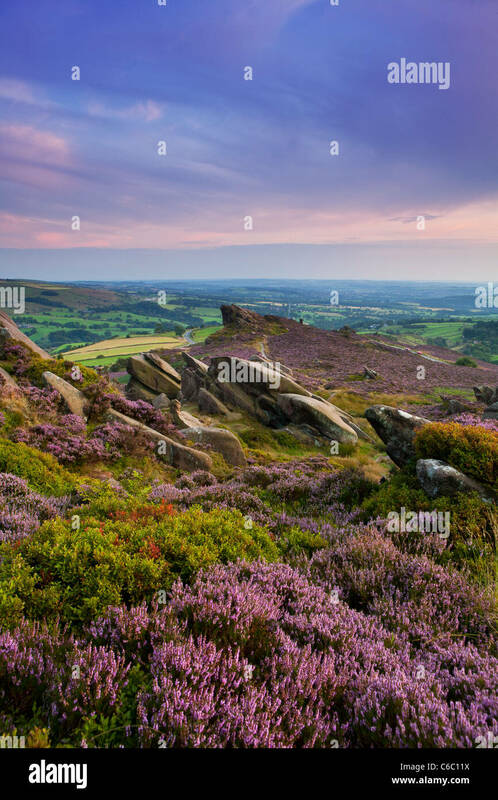 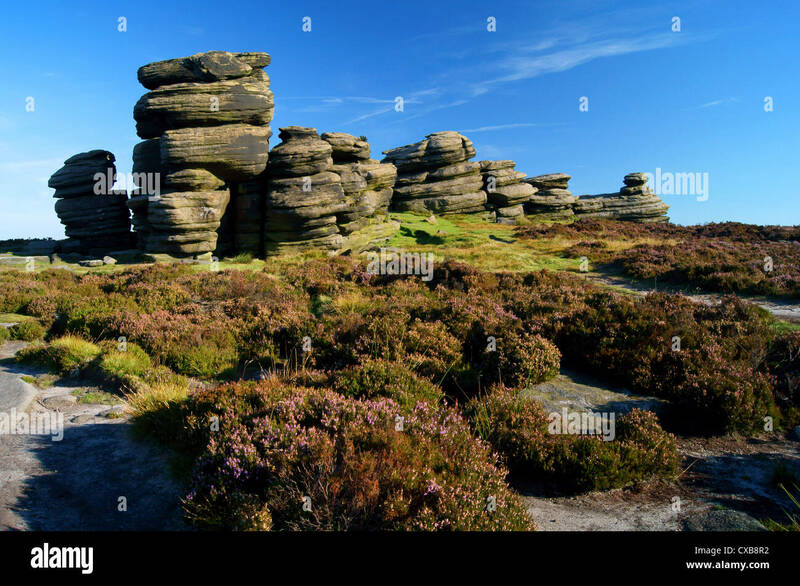 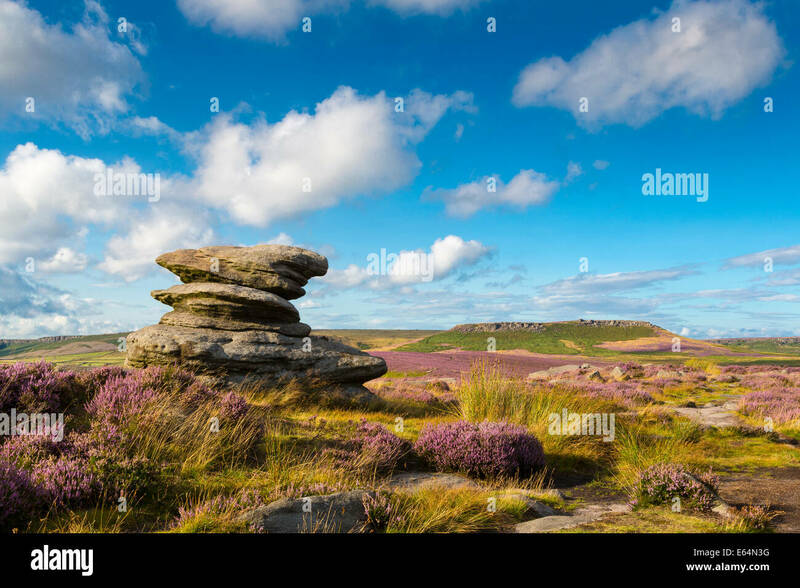 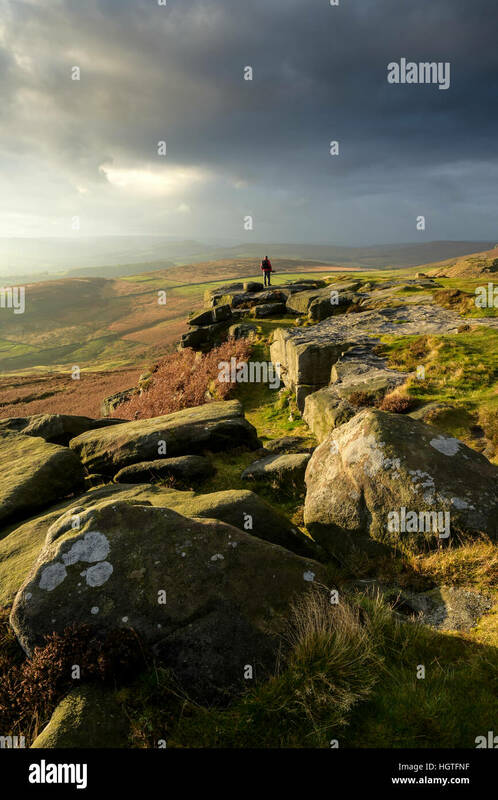 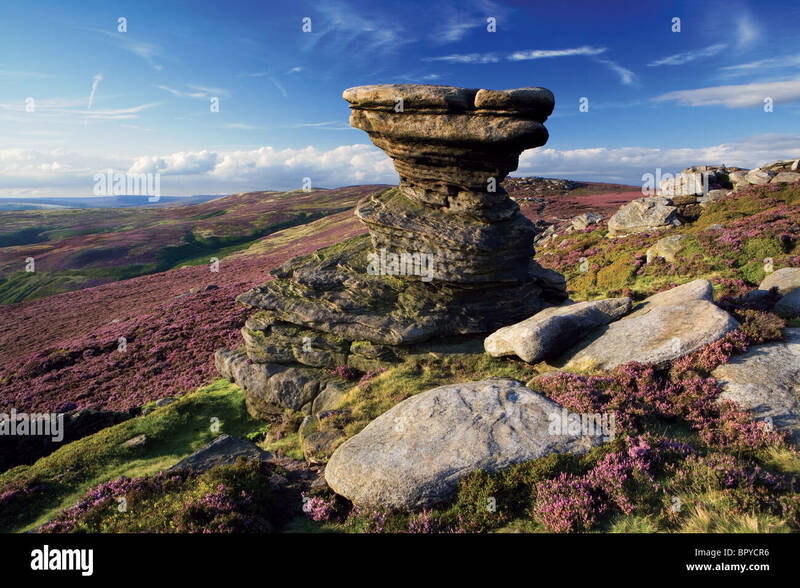 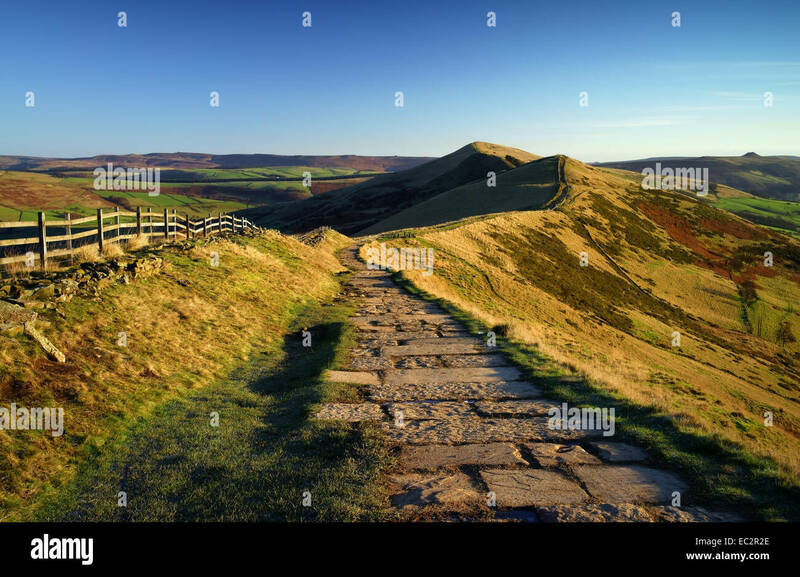 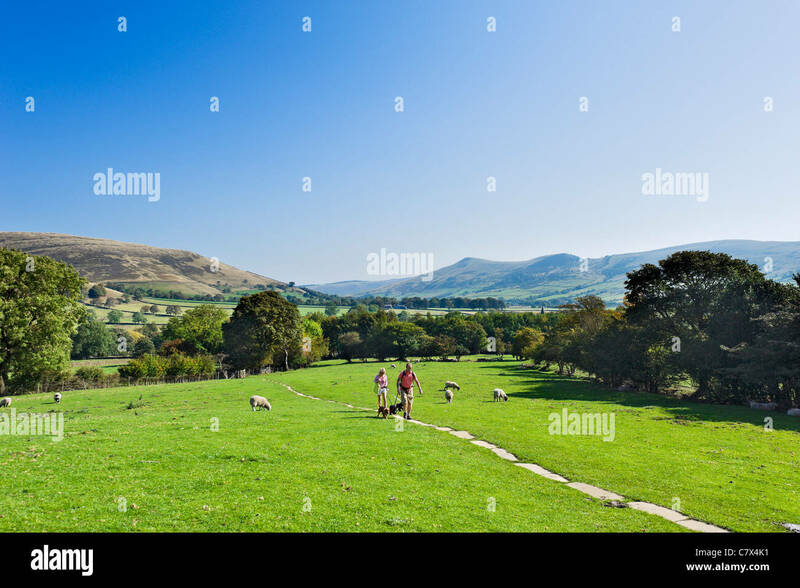 The Peak District is an upland area in England where most of the moorland is found. 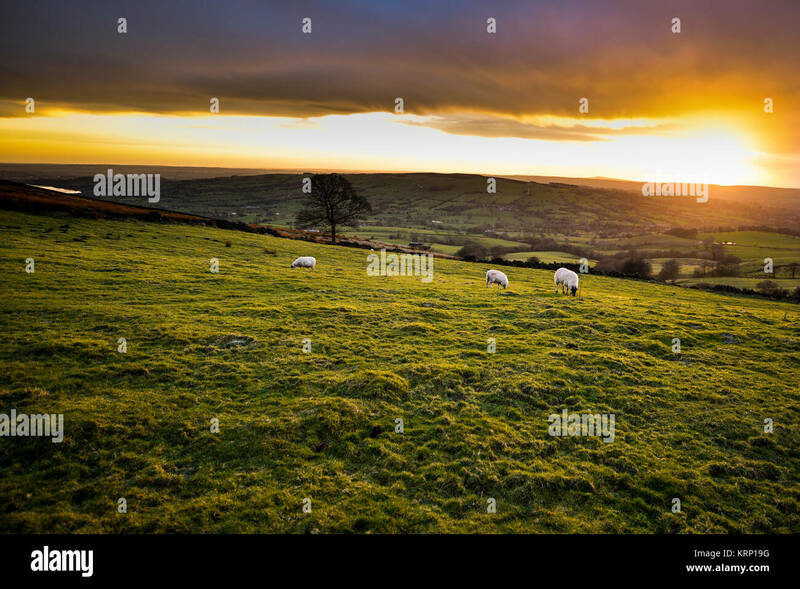 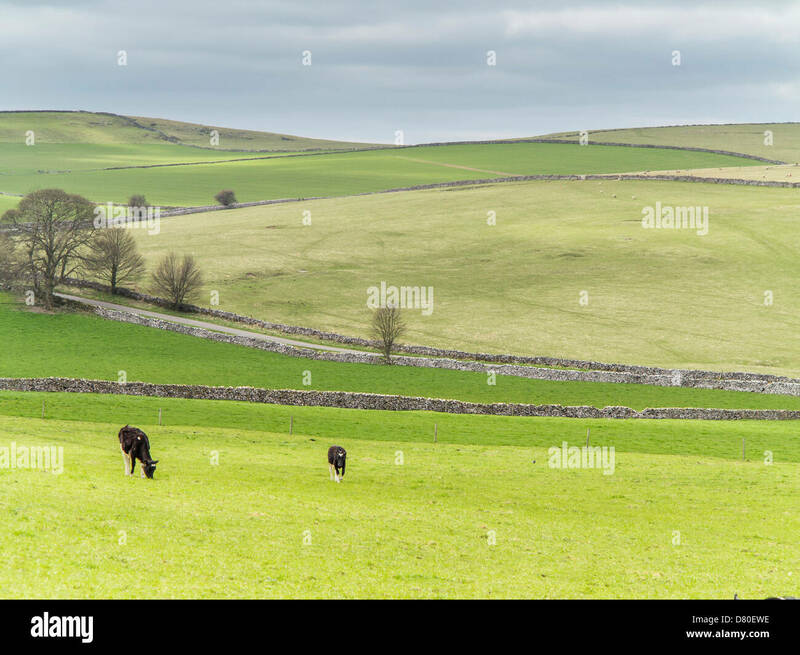 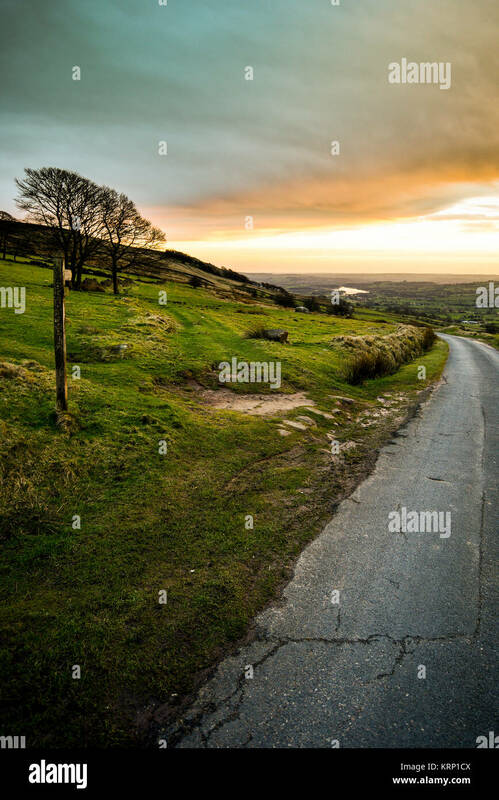 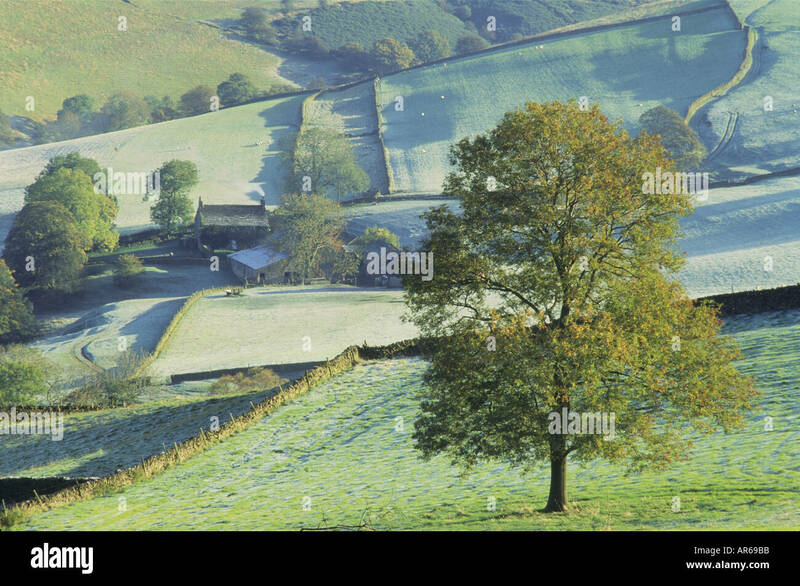 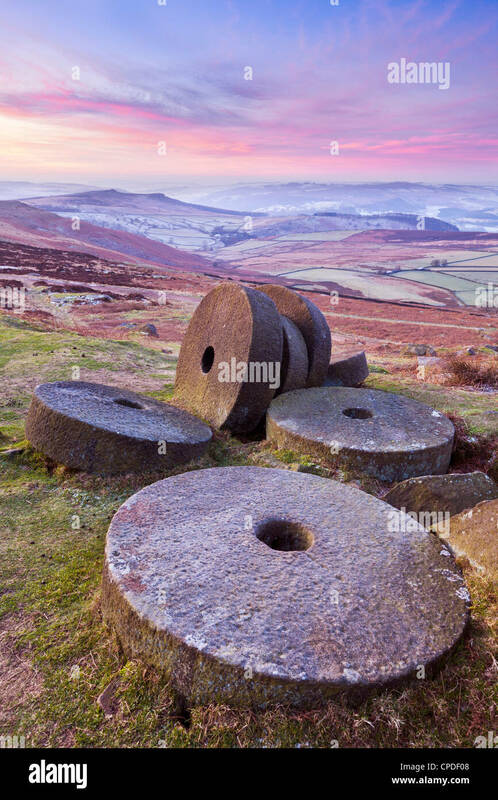 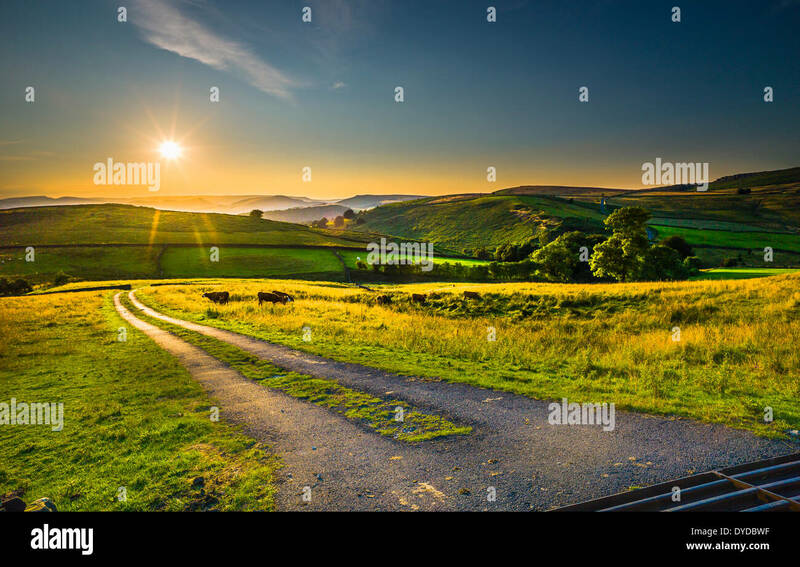 Late evening view of the rolling countryside in the Peak District. 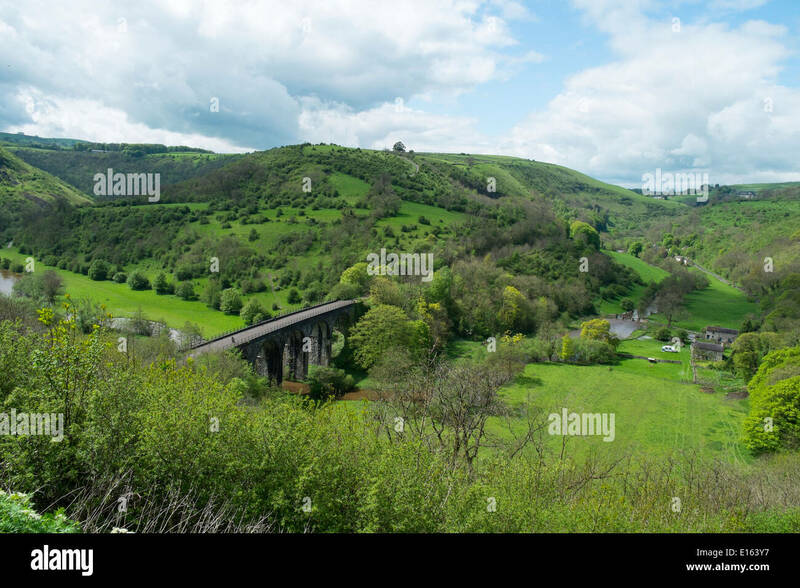 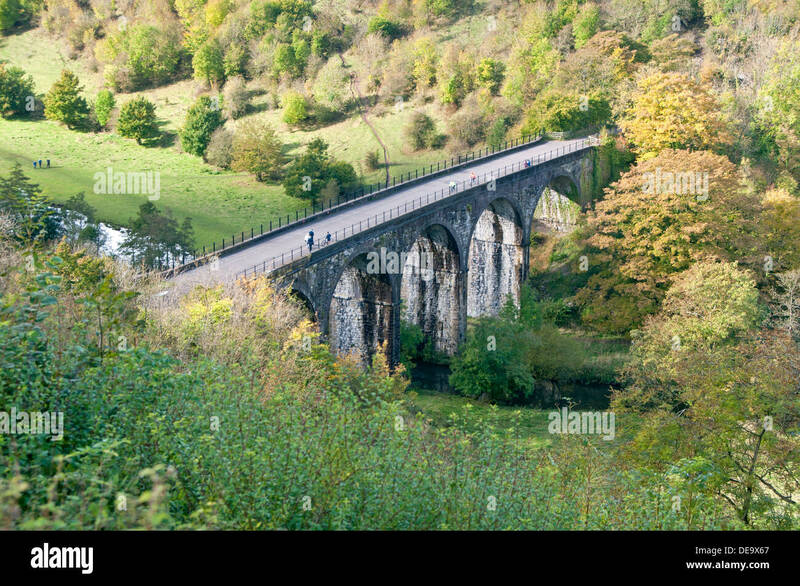 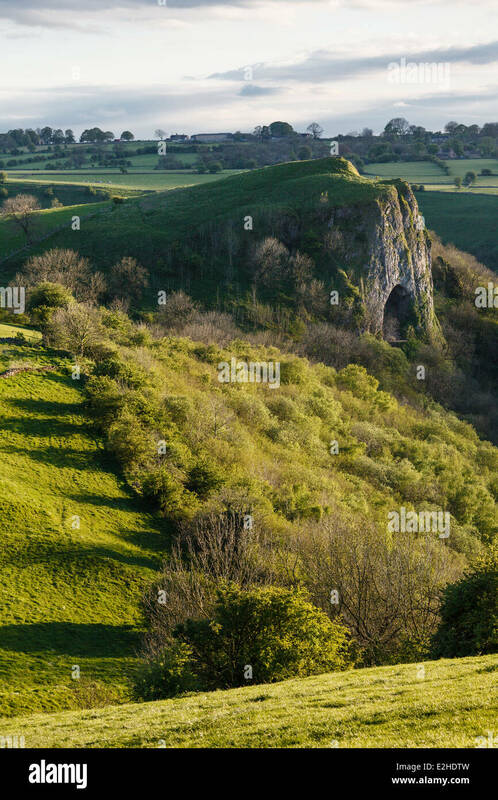 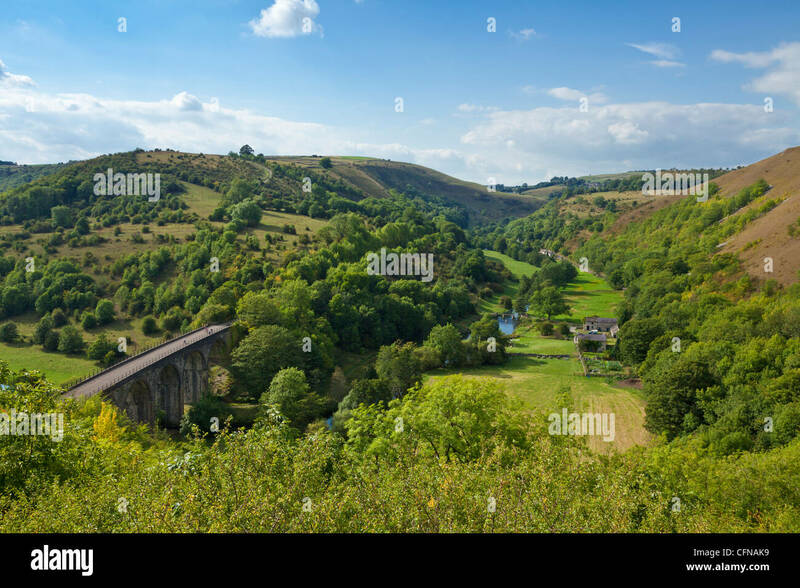 View of the Monsal Valley and viaduct, Peak District National Park, Derbyshire, England. 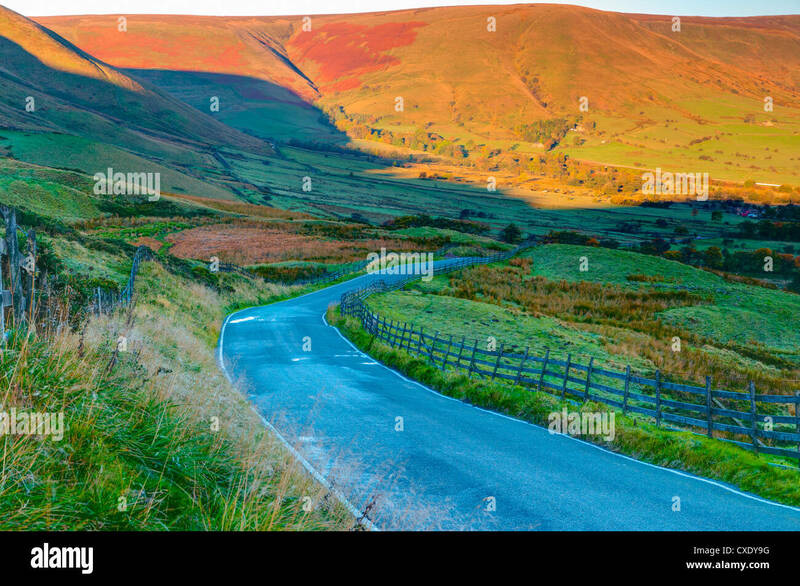 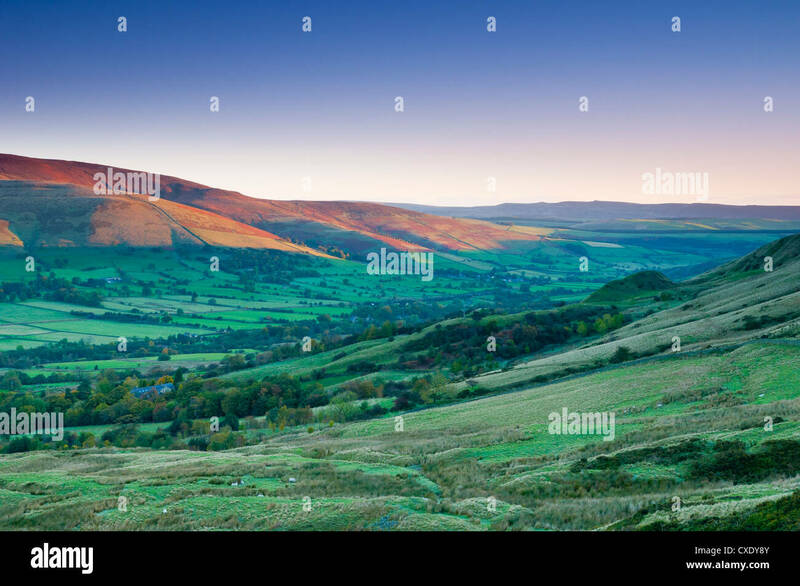 Autumn colours over Edale in the Peak District National Park. 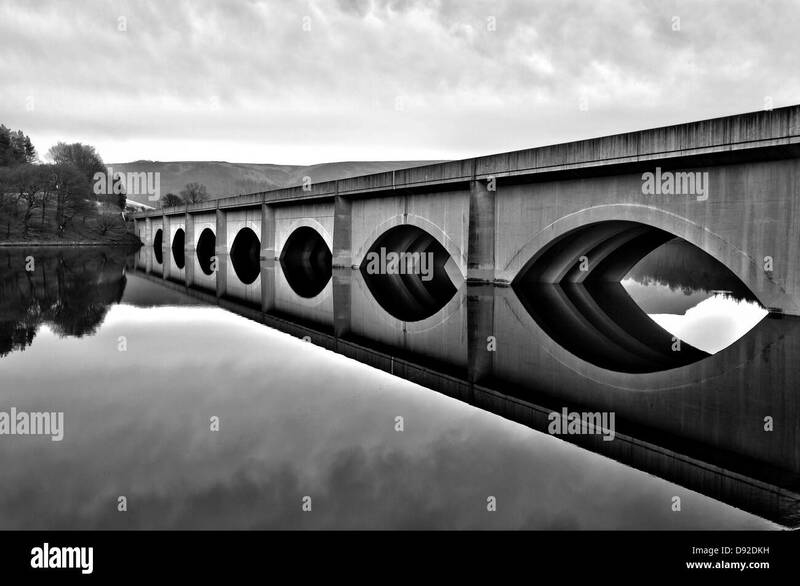 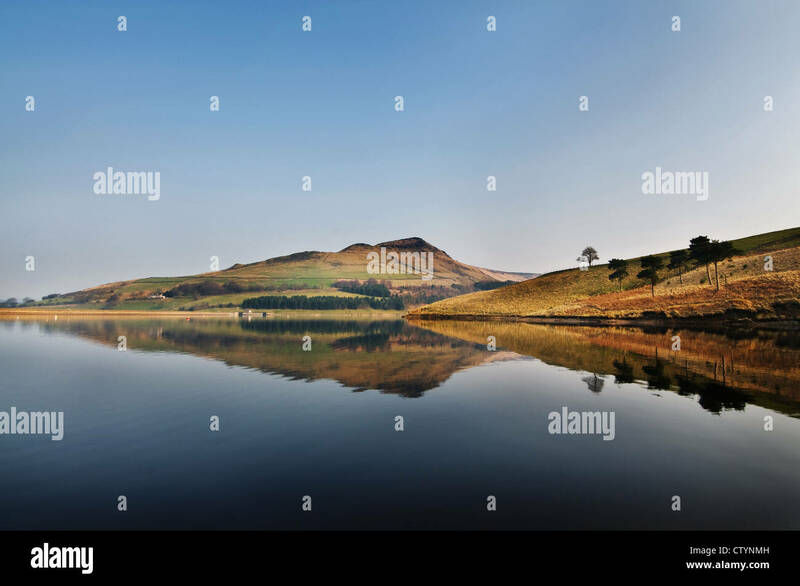 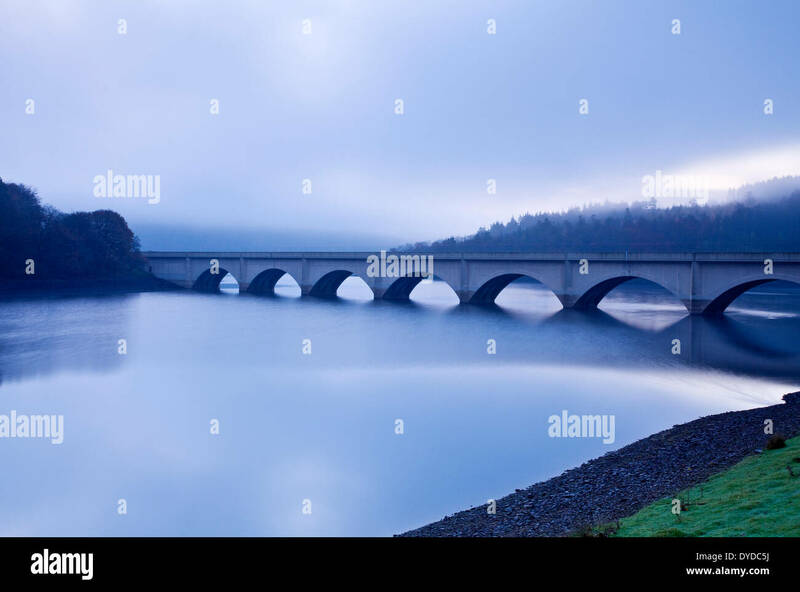 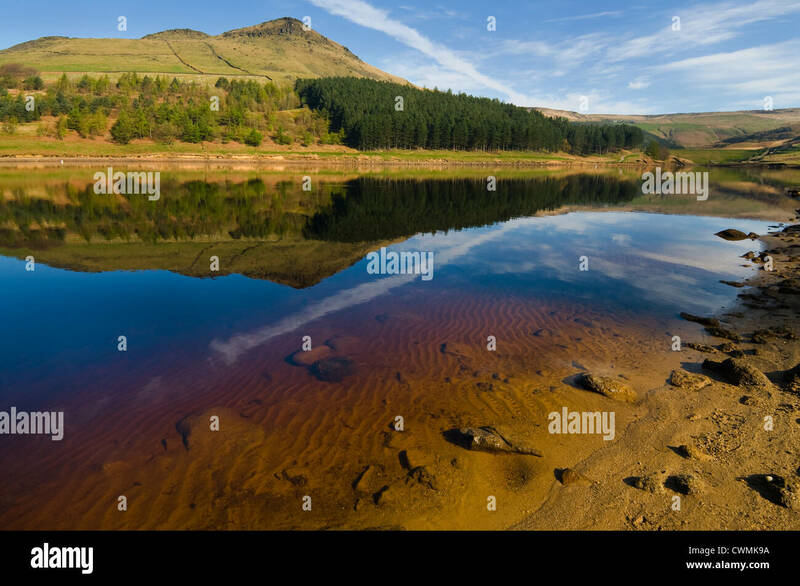 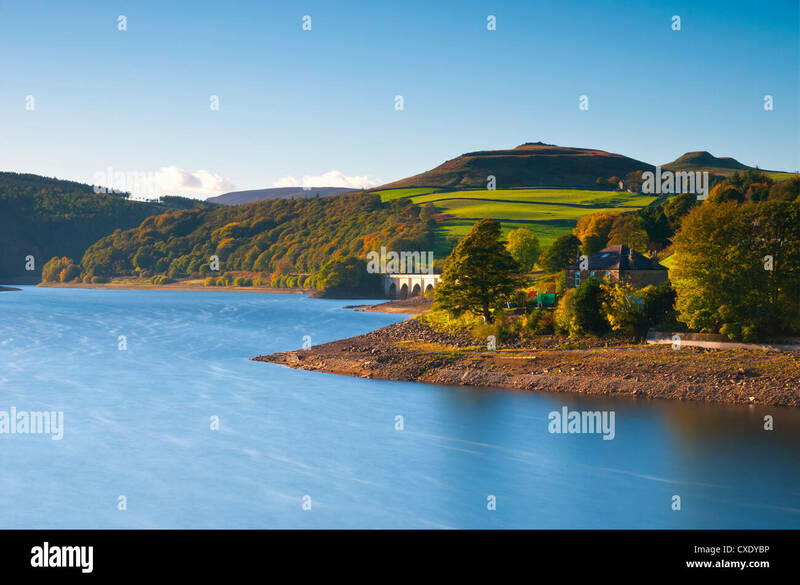 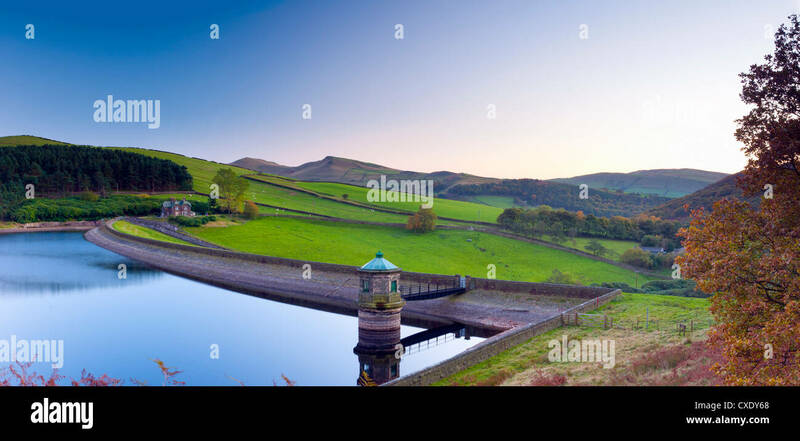 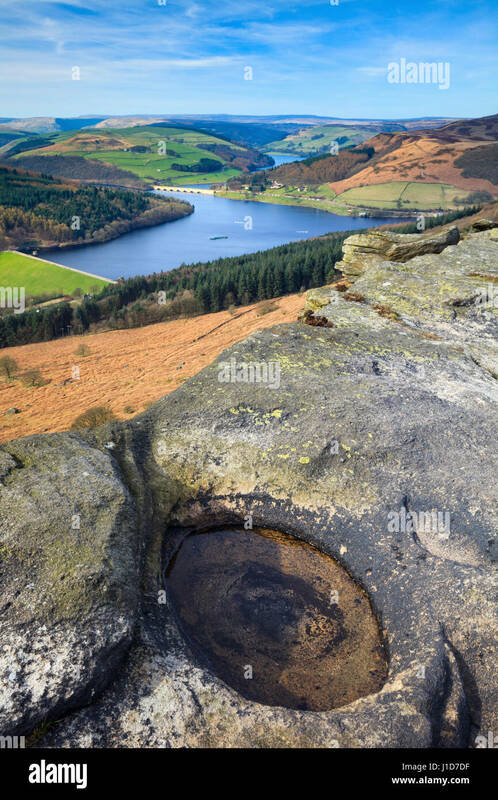 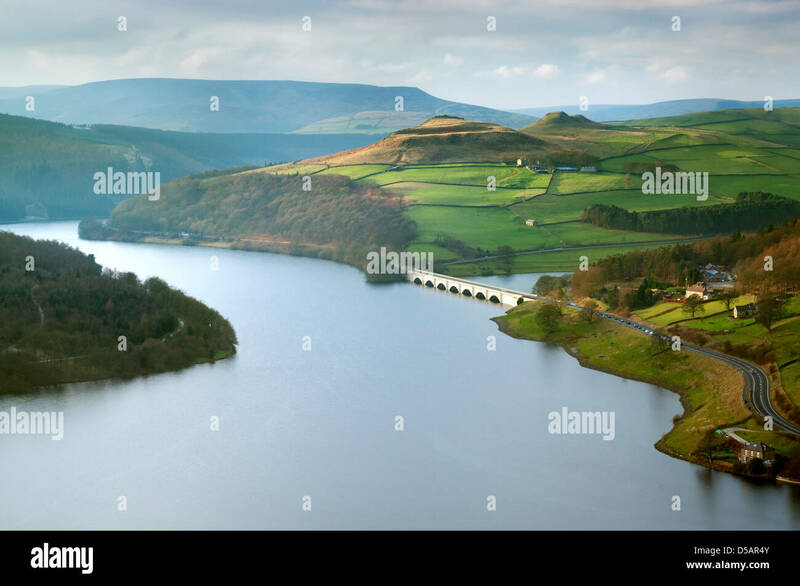 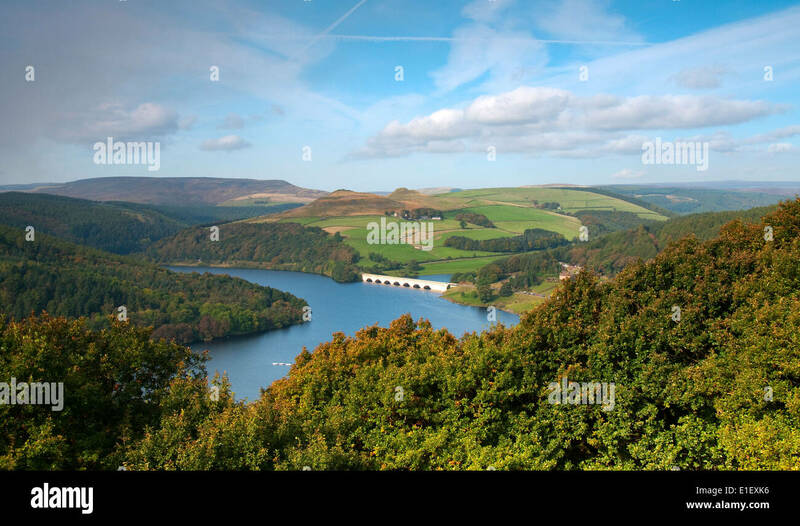 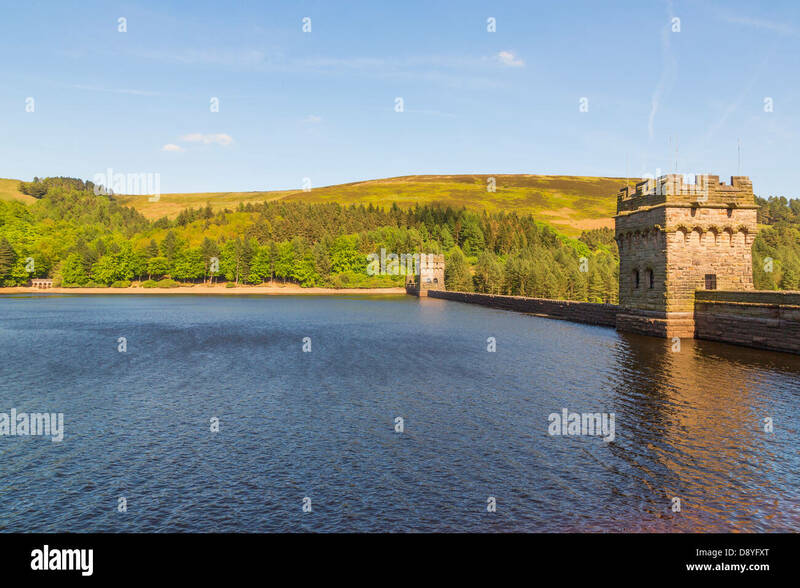 Elevated view of Ladybower Reservoir in soft winter light, The Peak District National Park. 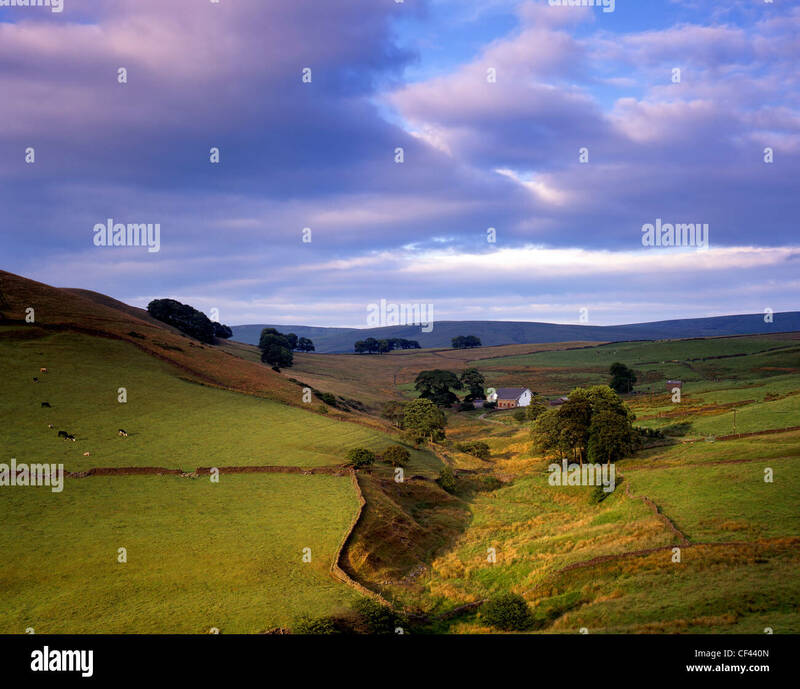 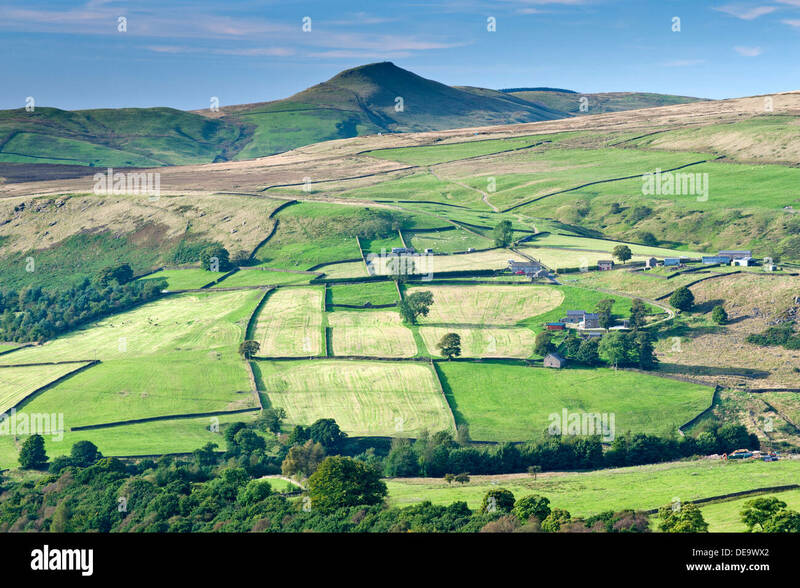 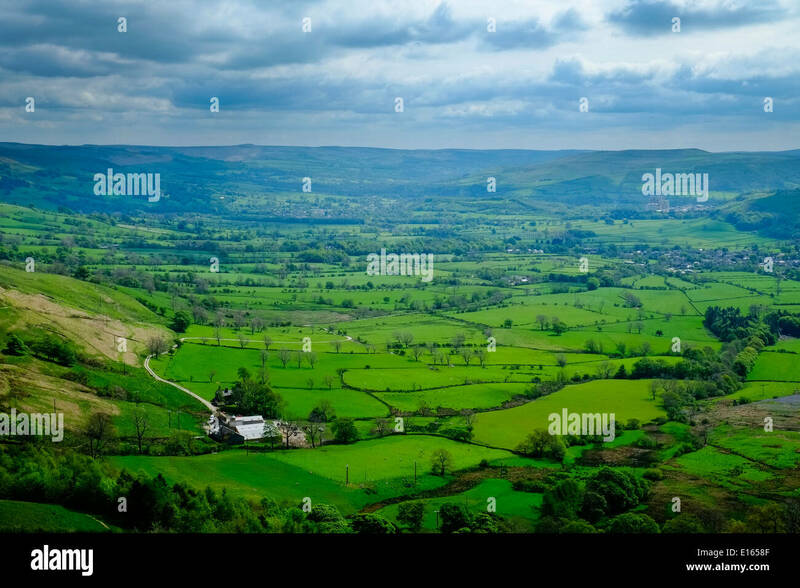 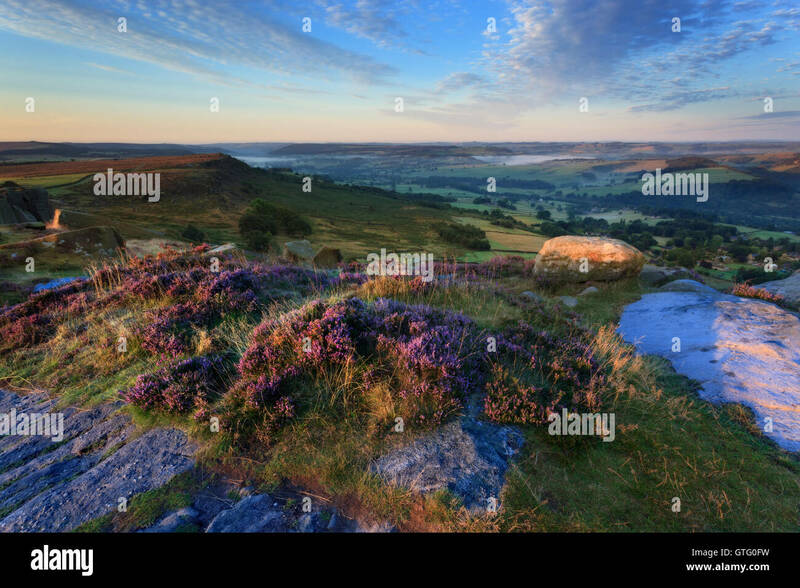 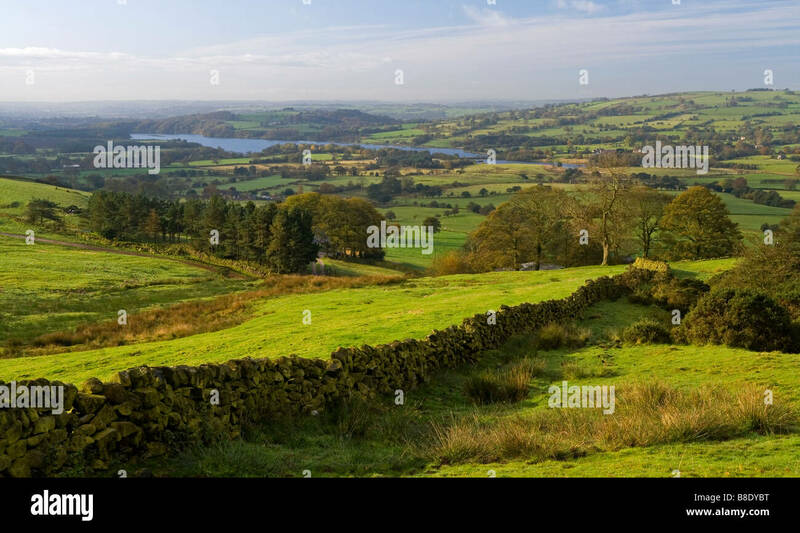 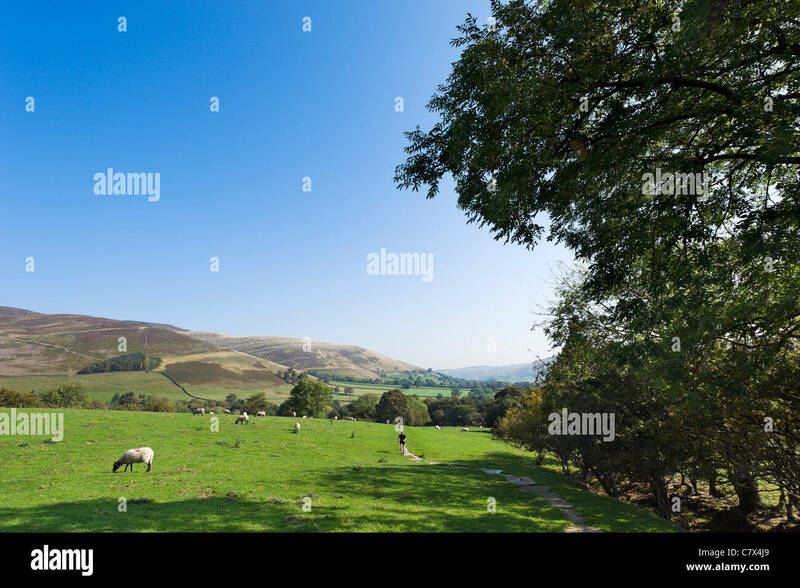 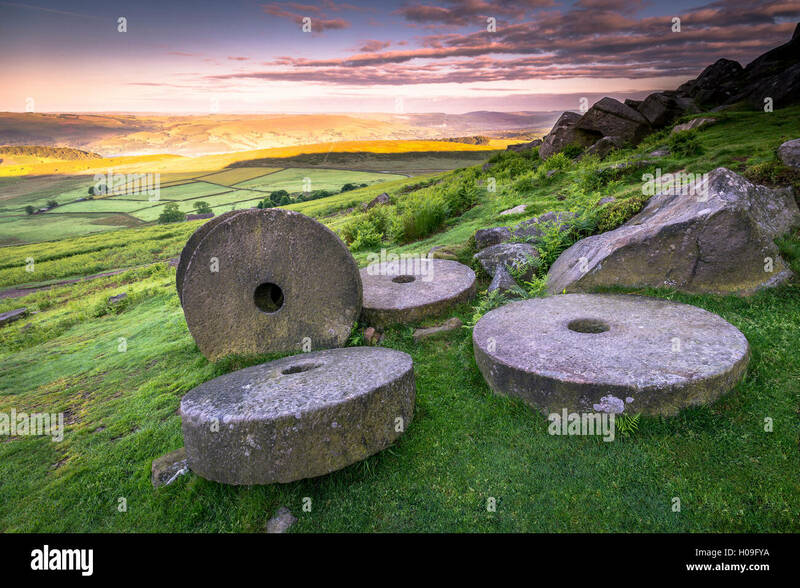 View across rolling hills in the Peak District on a summer evening.